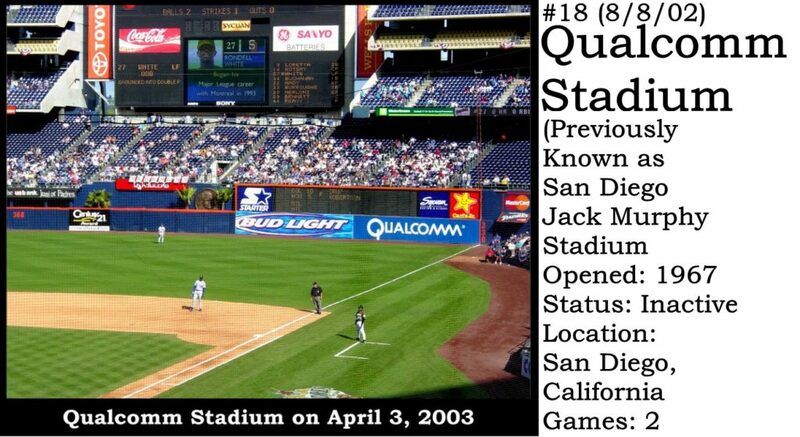 I saw baseball games at 11 Major League ballparks before 2002. 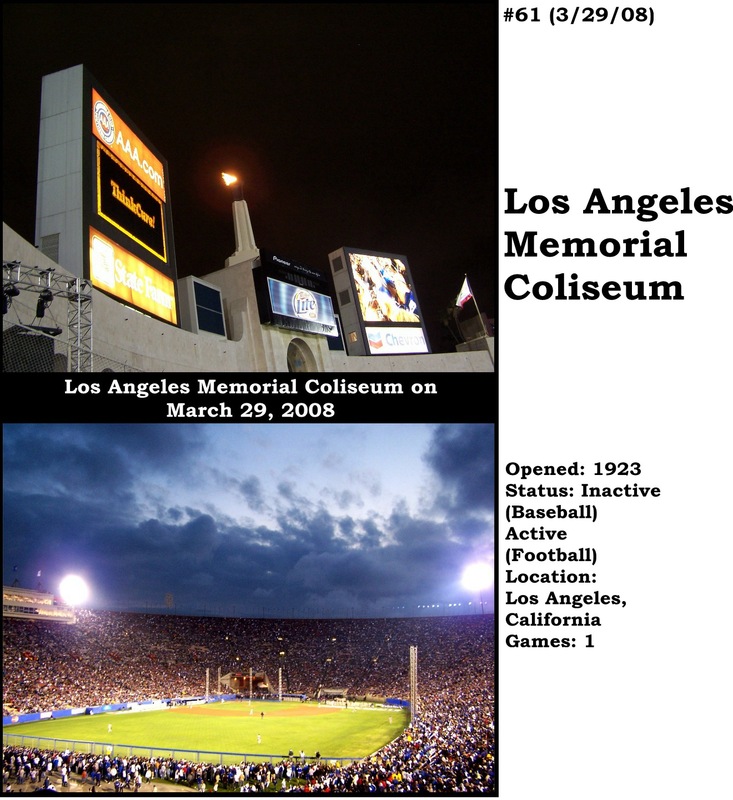 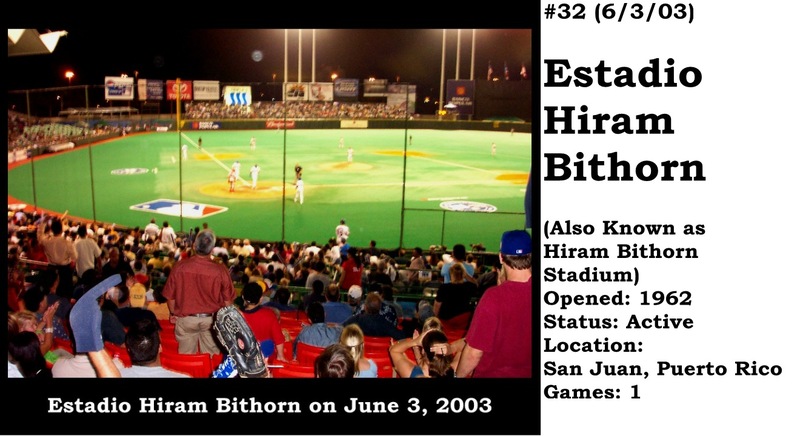 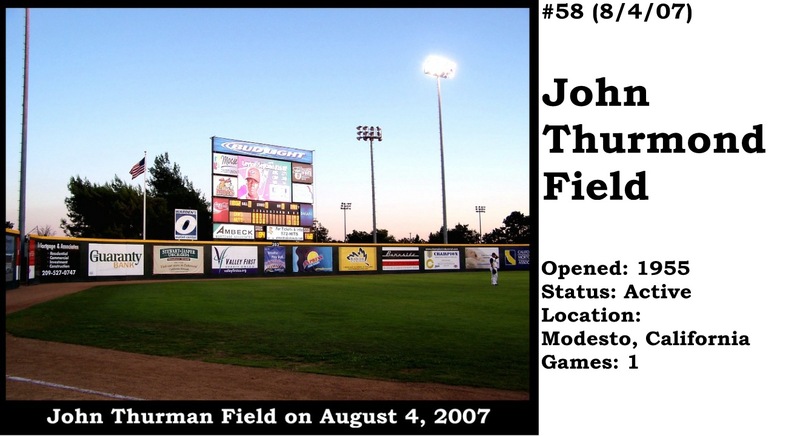 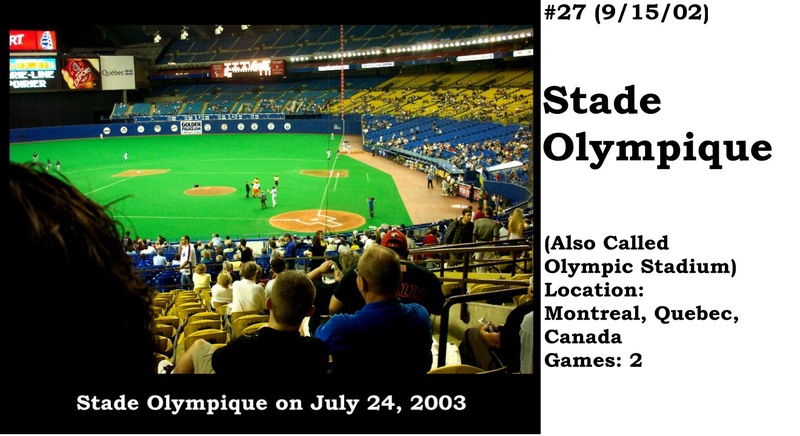 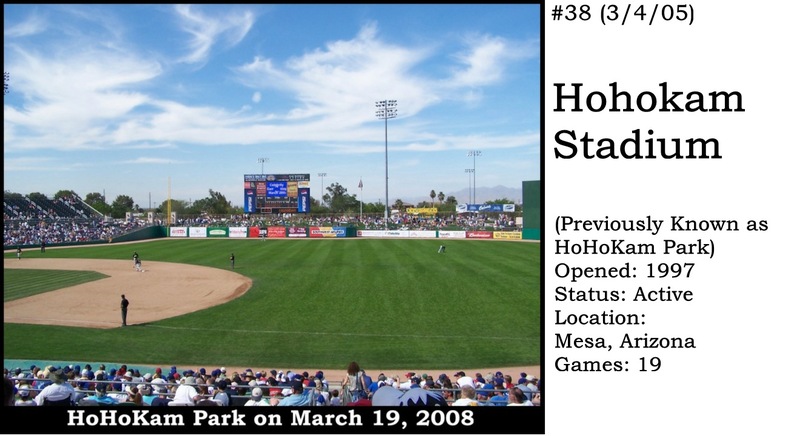 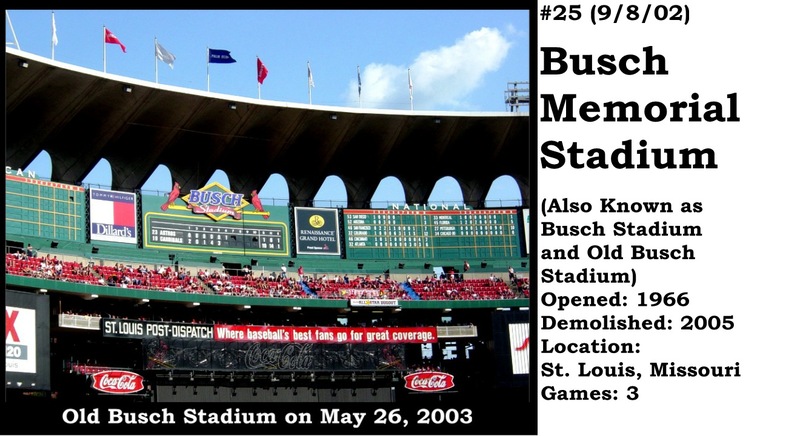 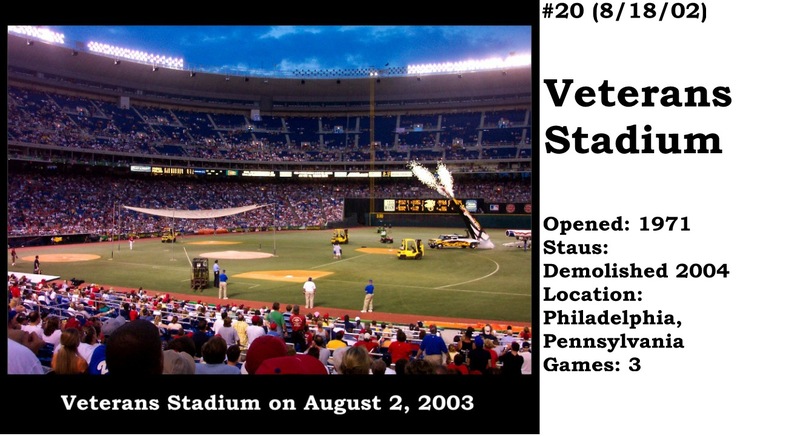 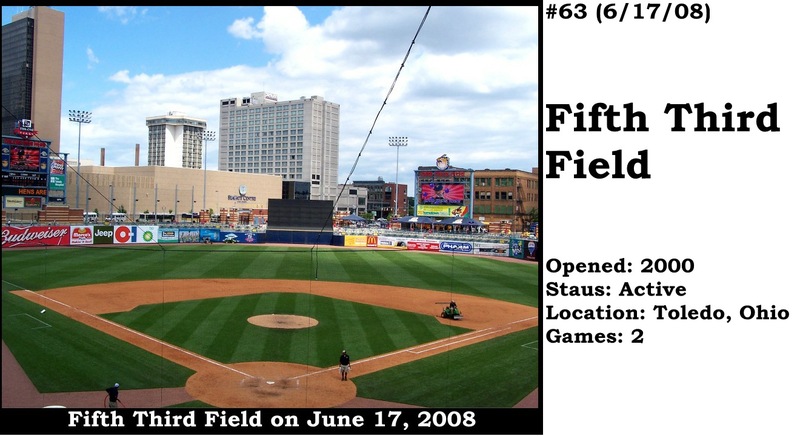 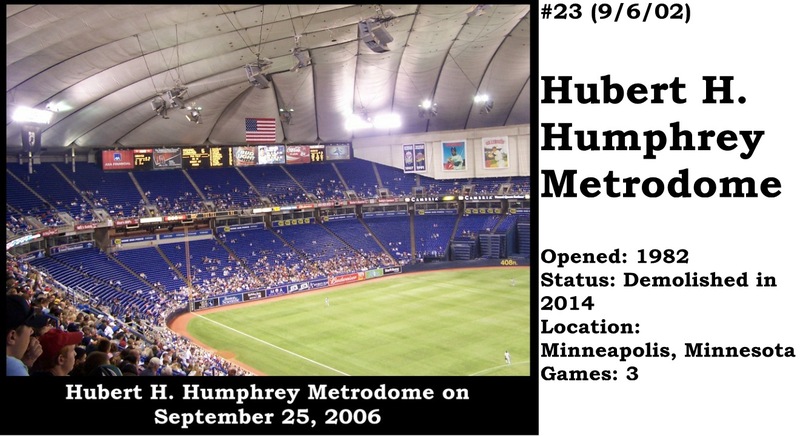 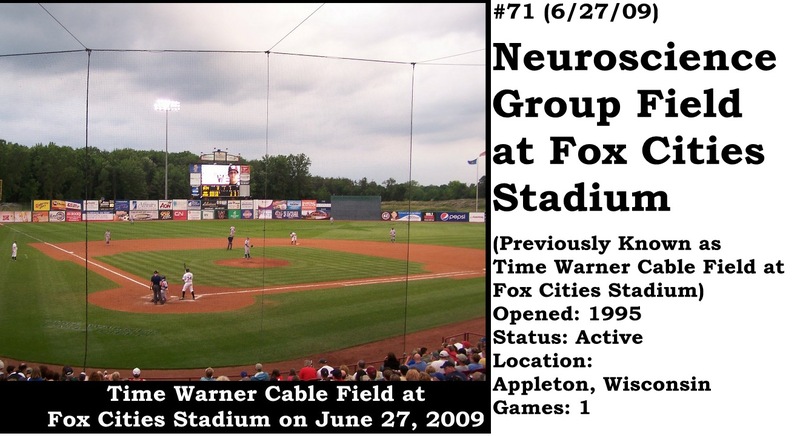 Eight of those ballparks (Dodger Stadium, Qualcomm Stadium, Angel Stadium of Anaheim, Oriole Park at Camden Yards, Wrigley Field, Hubert H. Humphrey Metrodome, O.co Coliseum) were visited again in 2002. 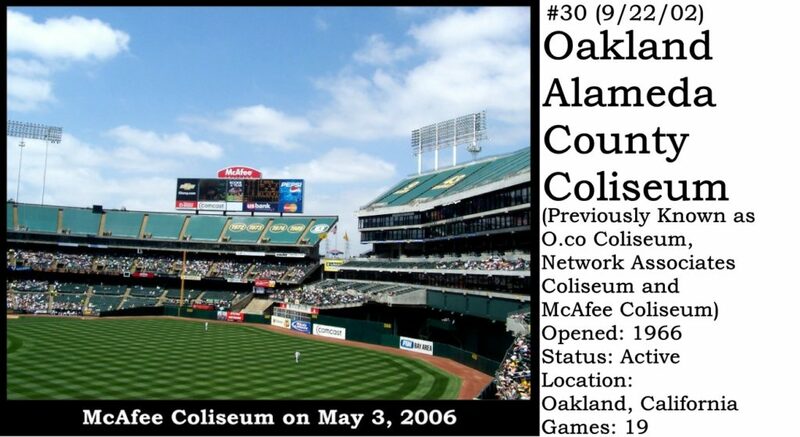 The other three were no longer used by Major League Baseball. 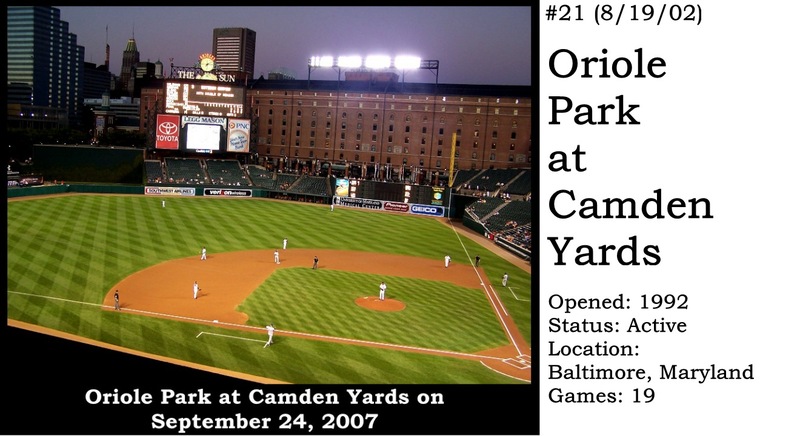 Those ballparks were Comiskey Park, Metropolitan Stadium and Candlestick Park. 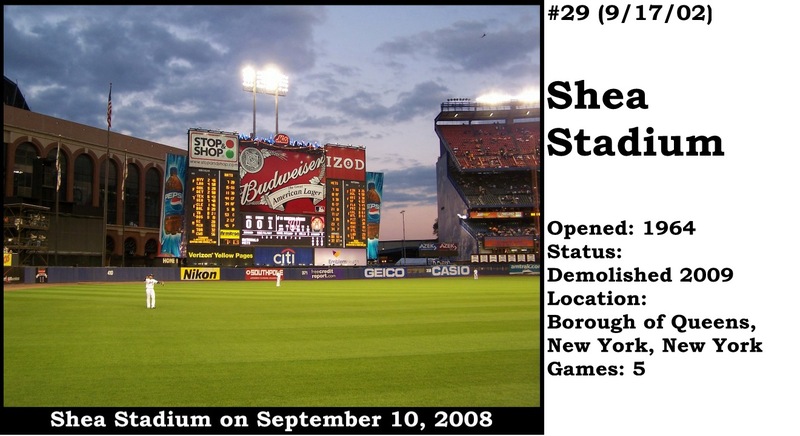 All three have now been demolished. 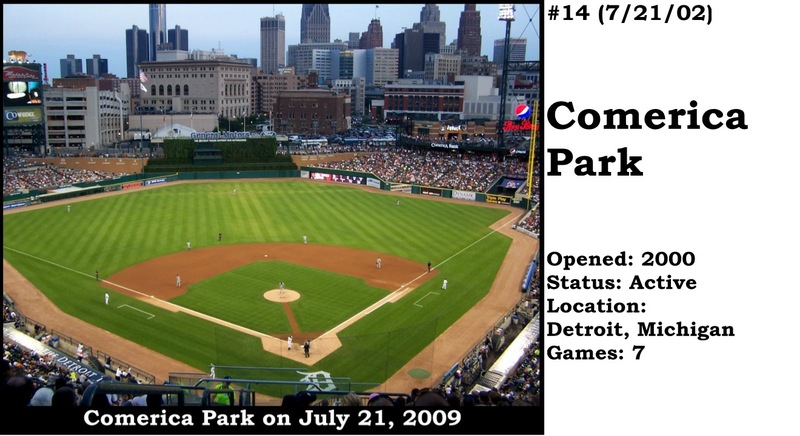 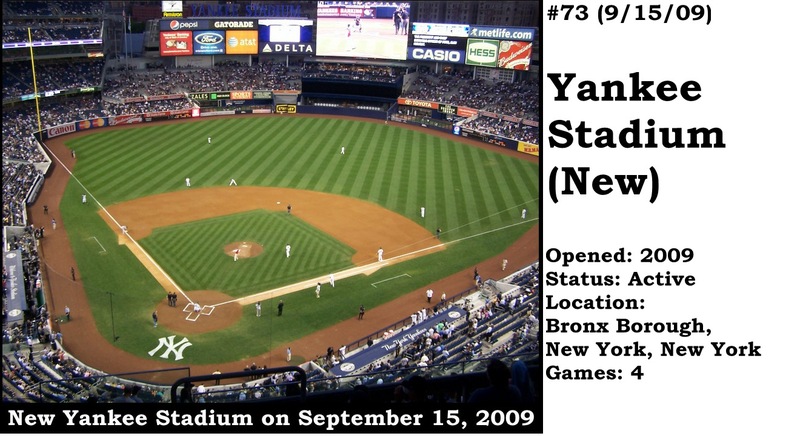 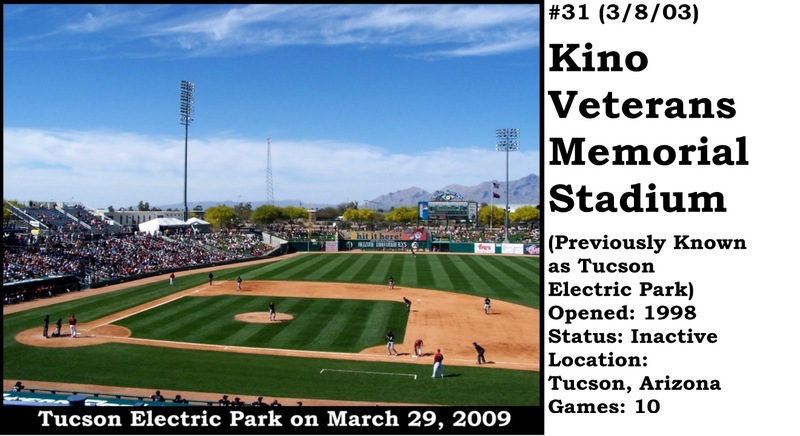 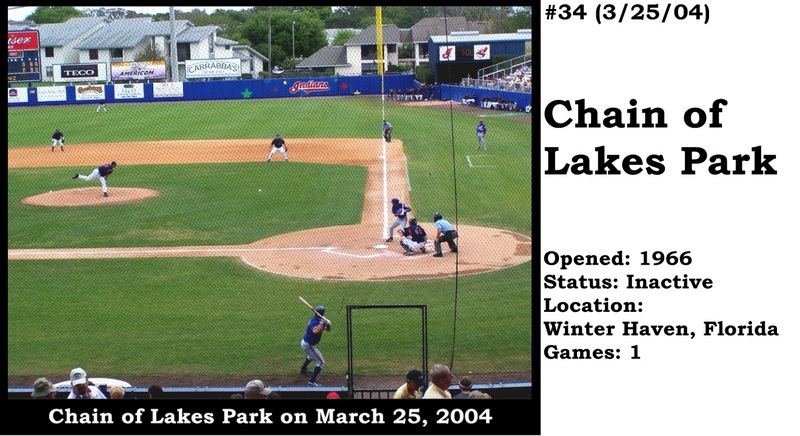 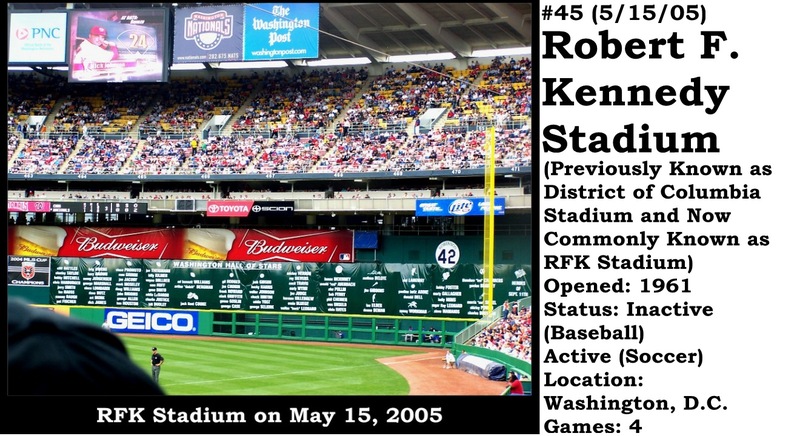 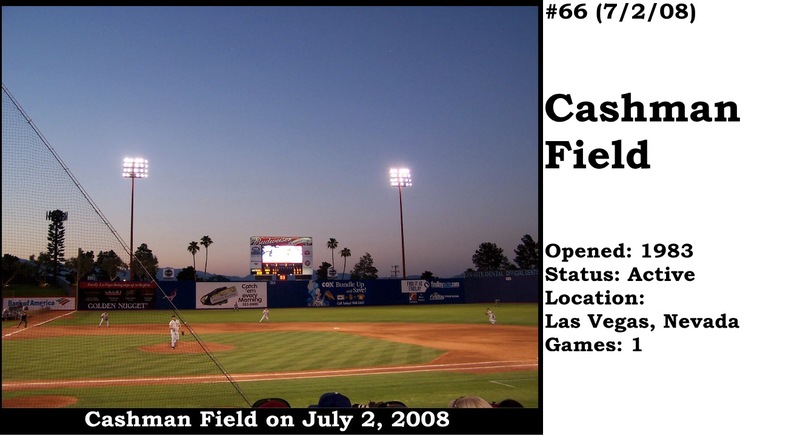 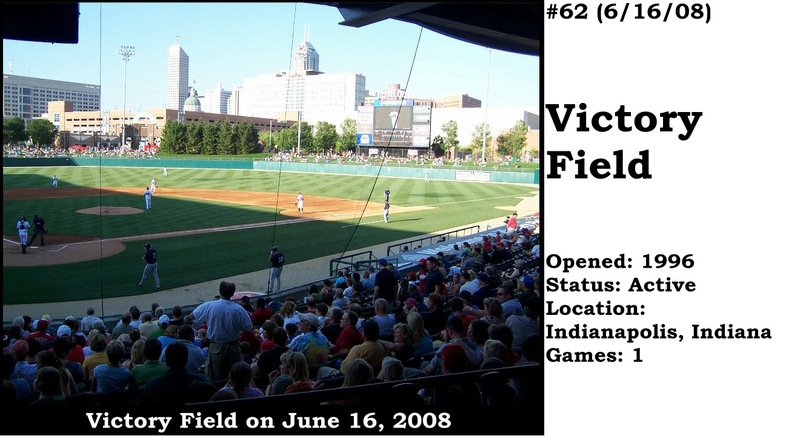 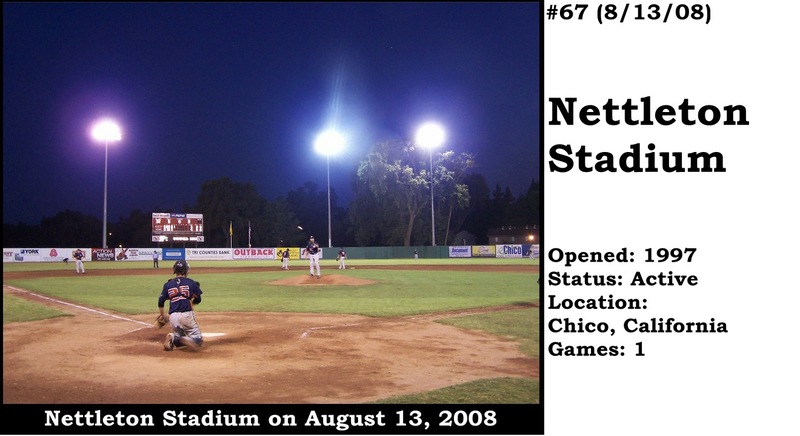 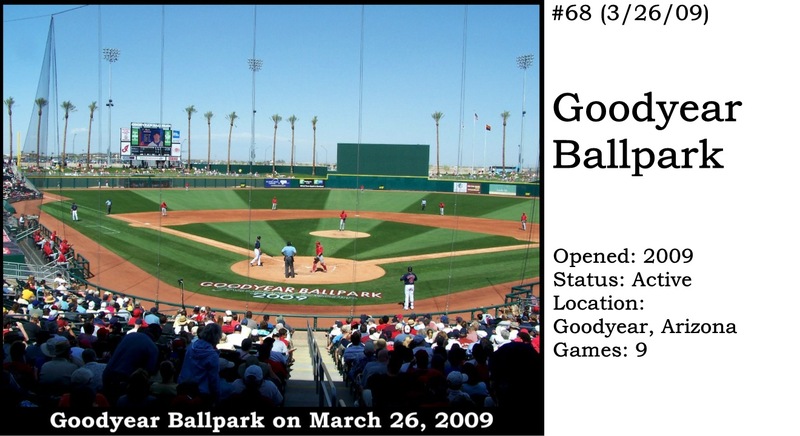 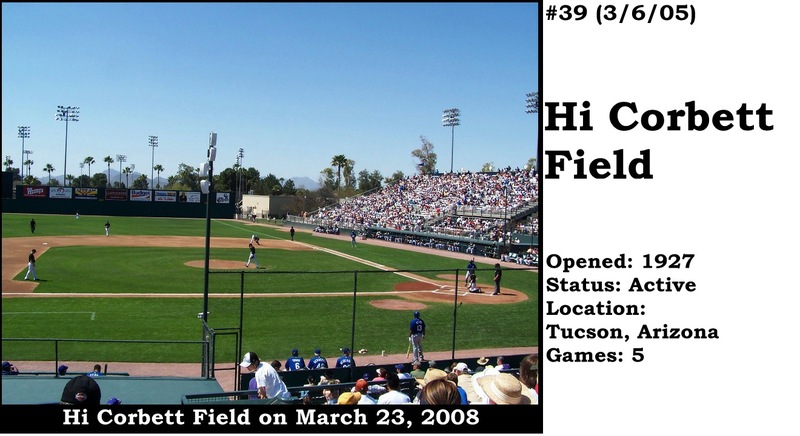 There was a countdown to 100 ballparks as a part of Ballparks Across America that began in 2002. 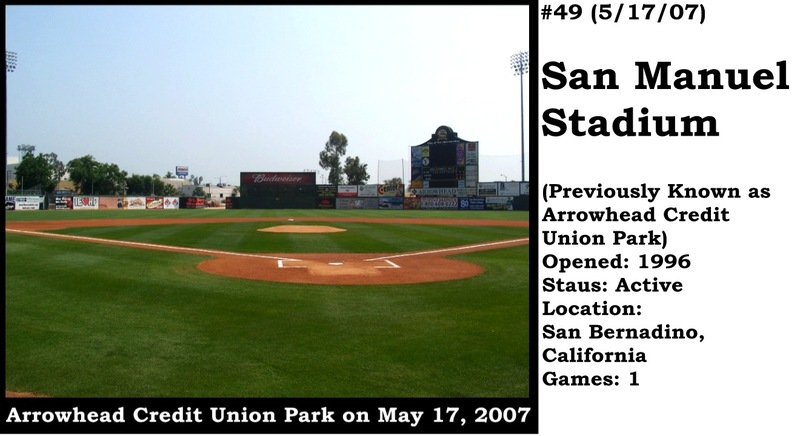 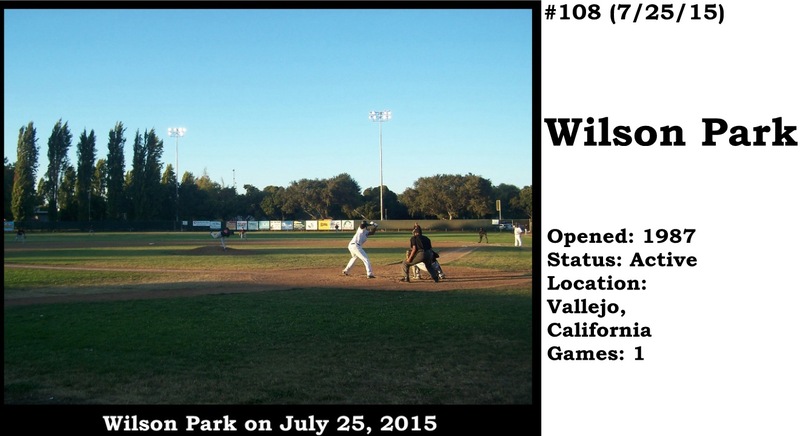 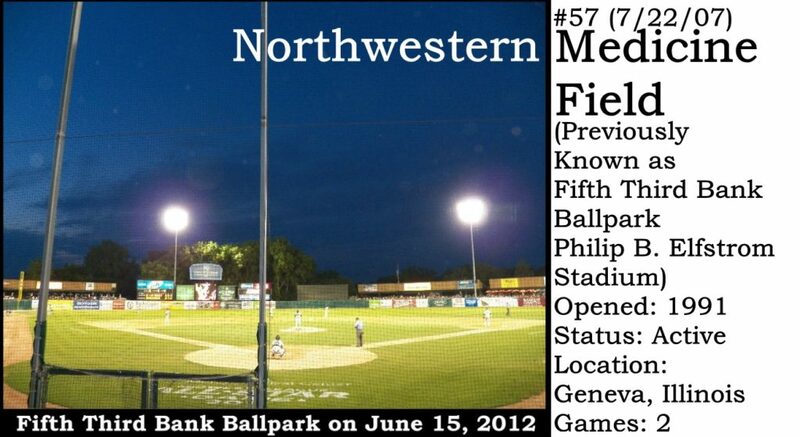 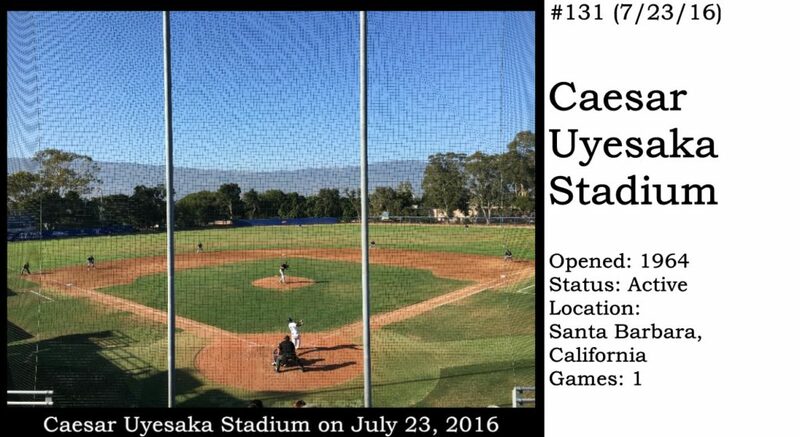 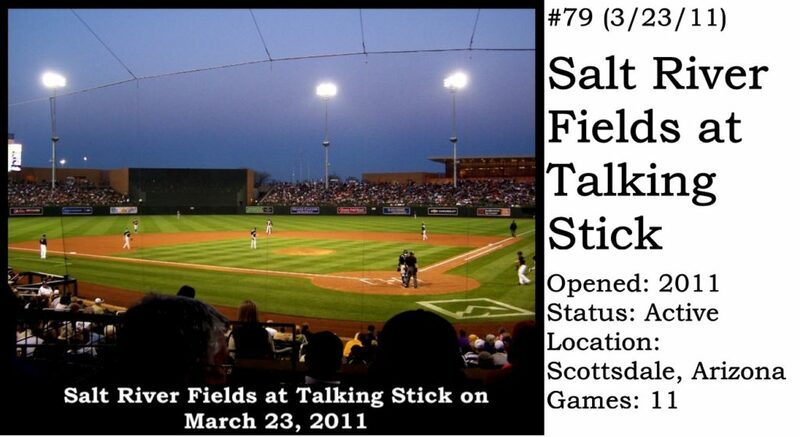 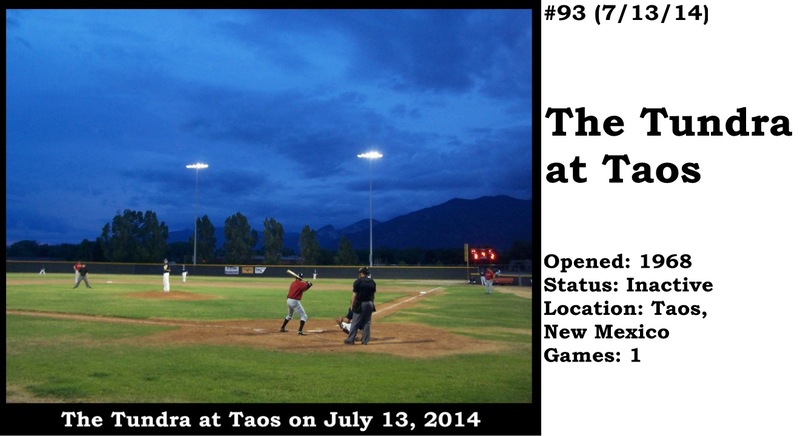 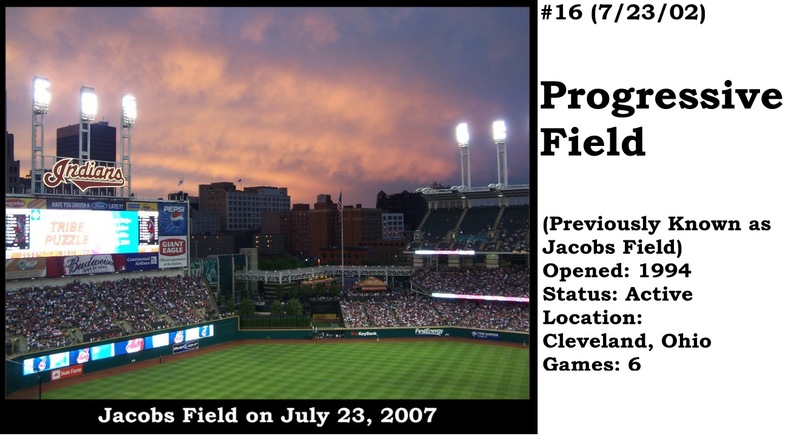 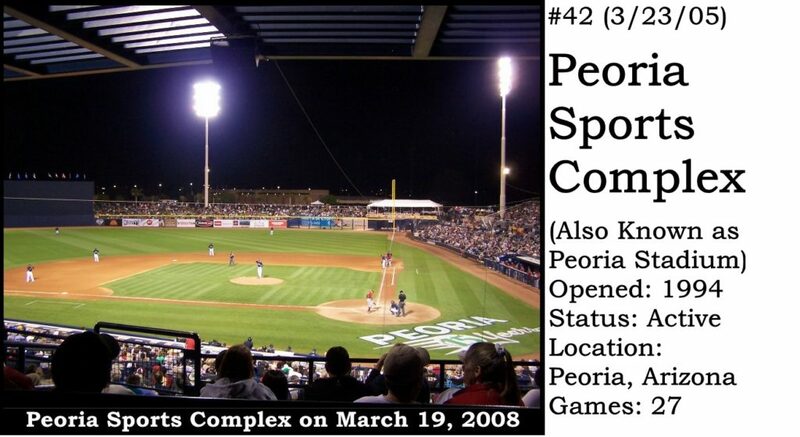 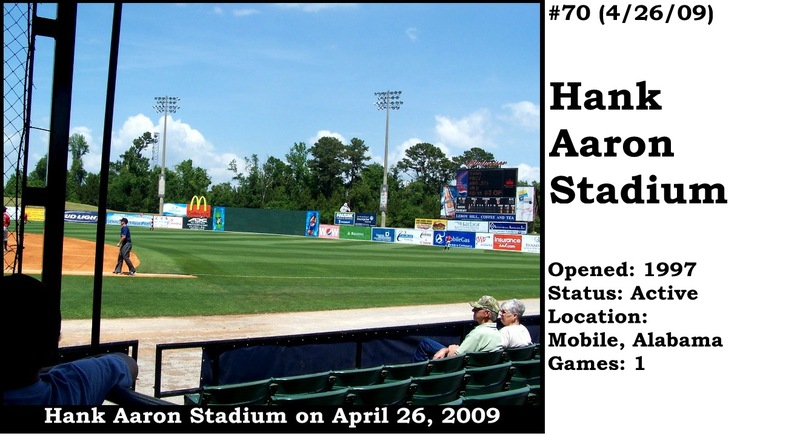 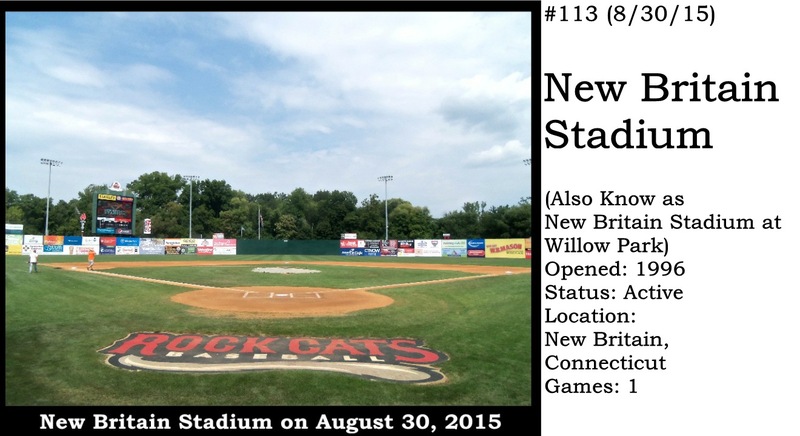 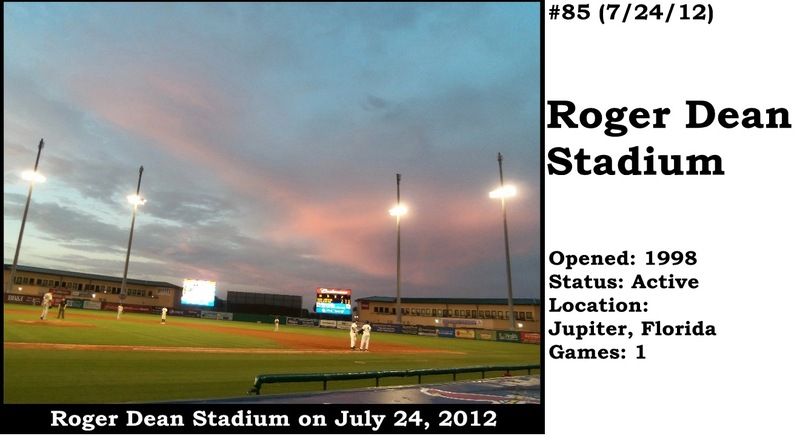 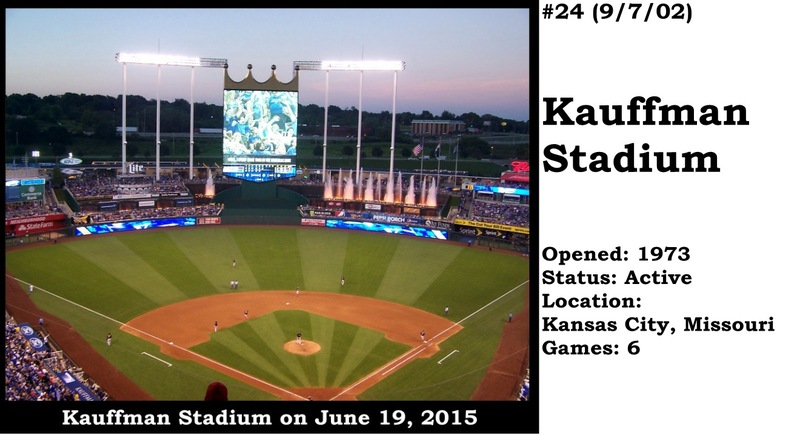 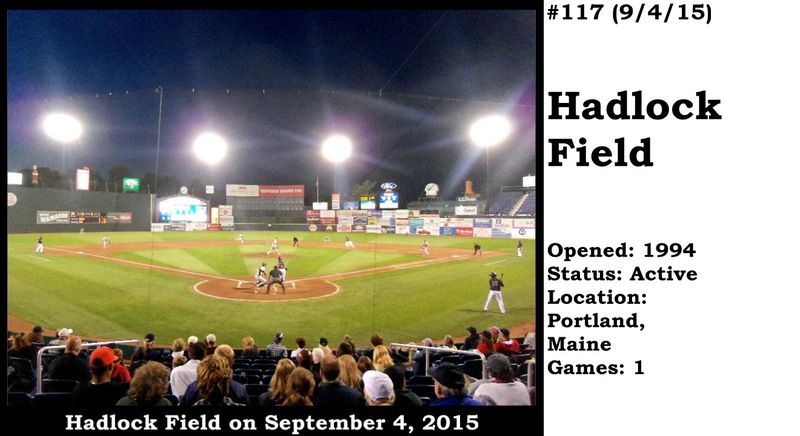 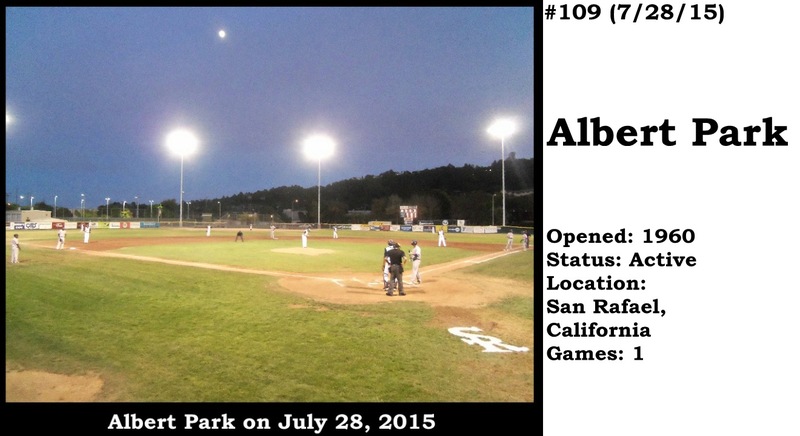 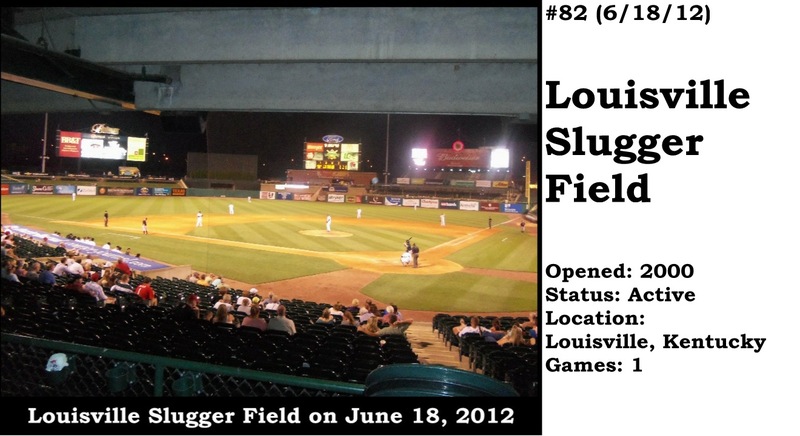 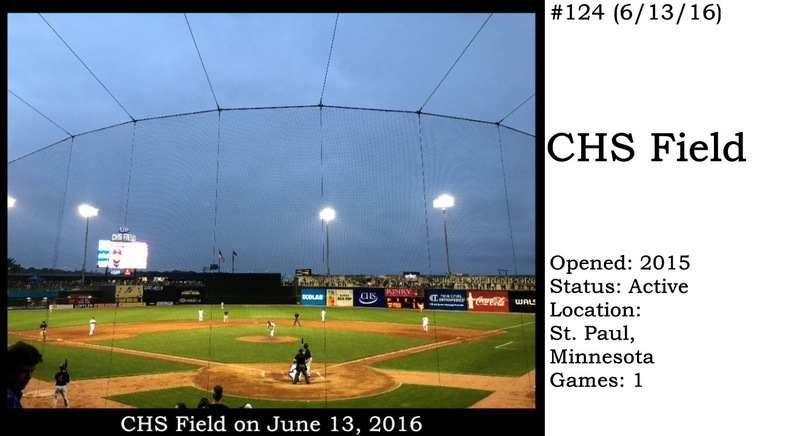 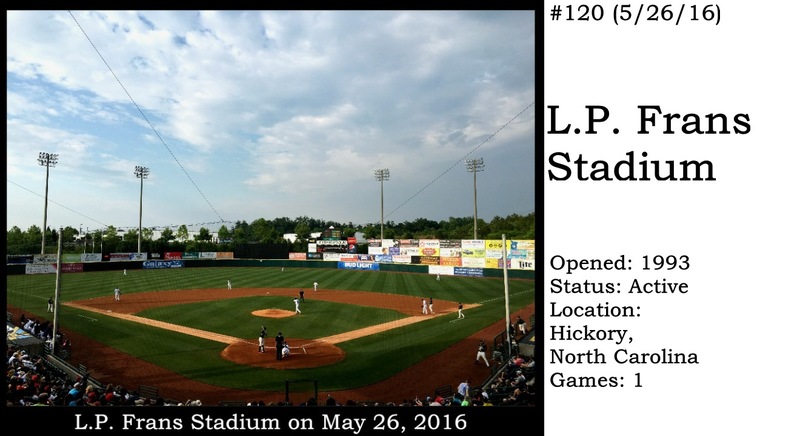 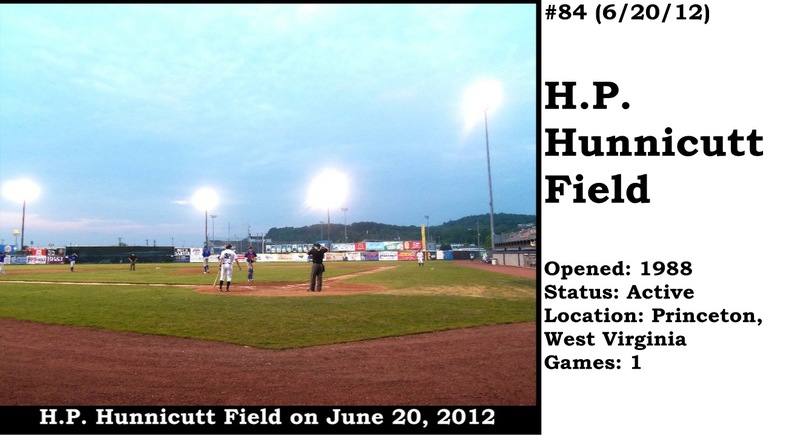 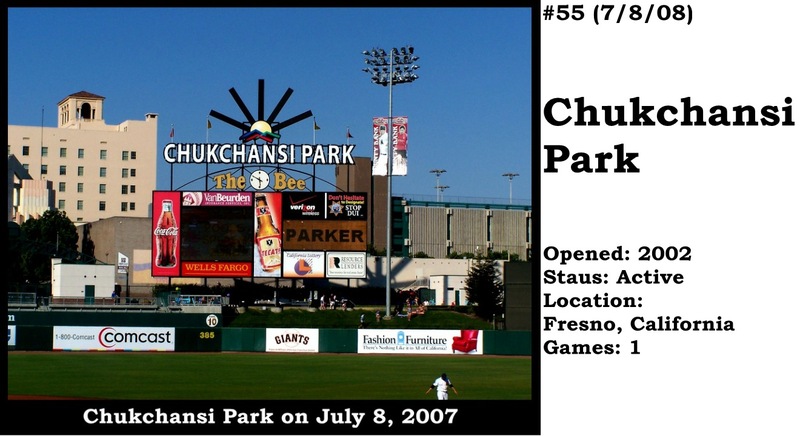 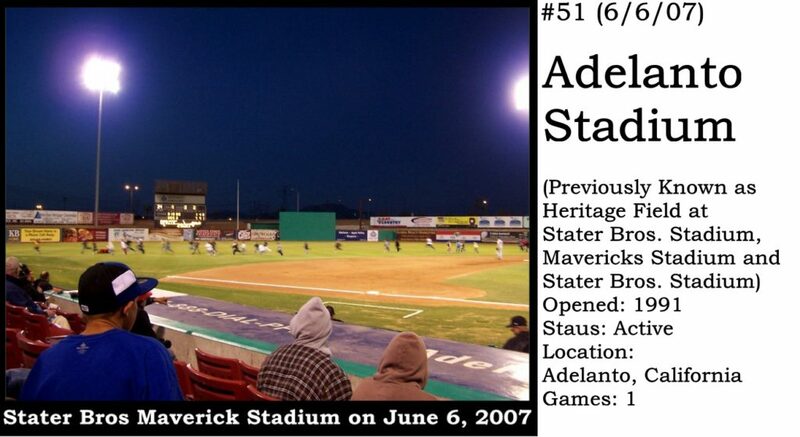 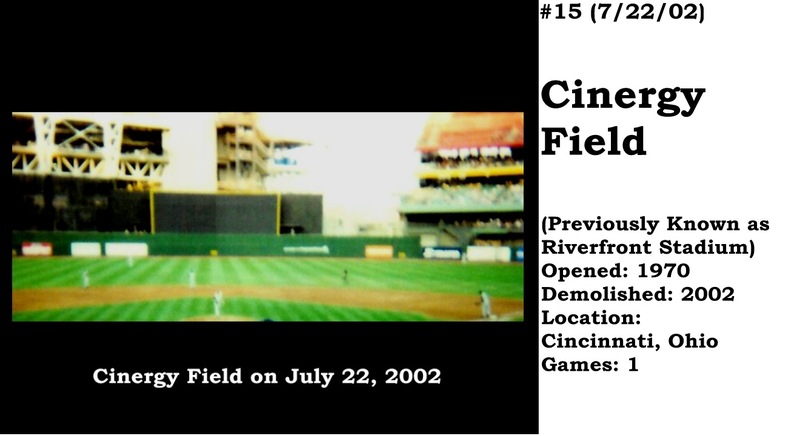 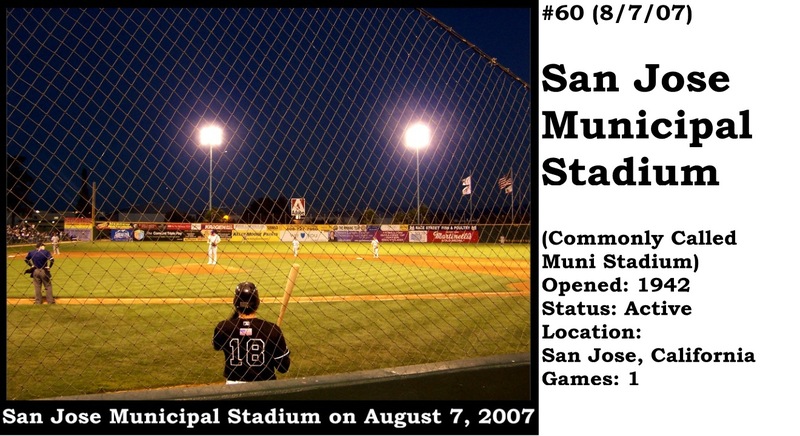 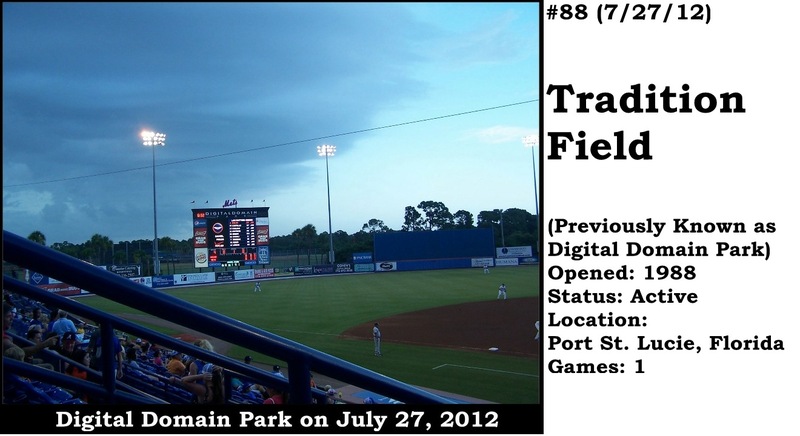 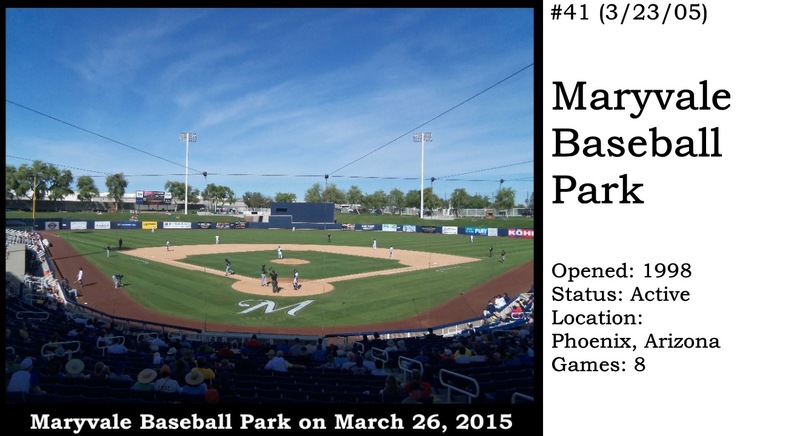 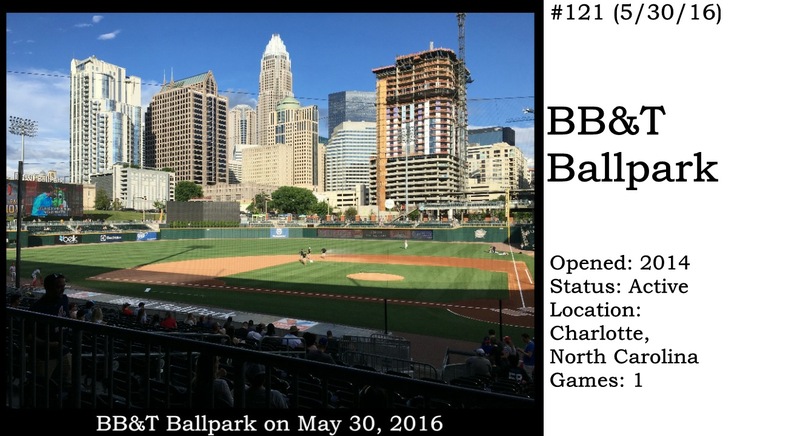 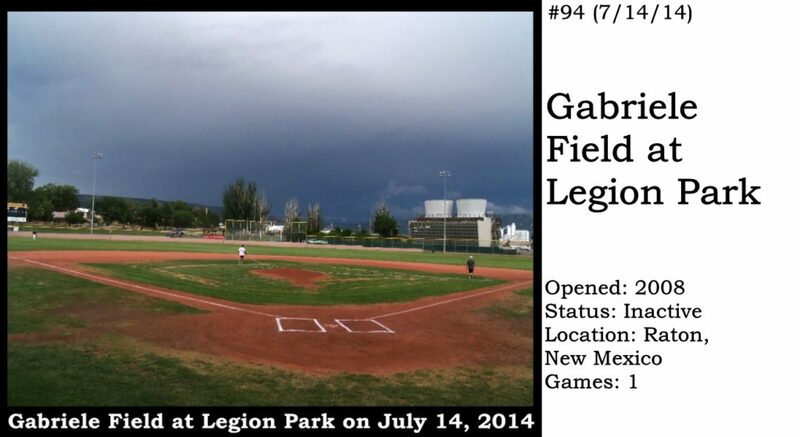 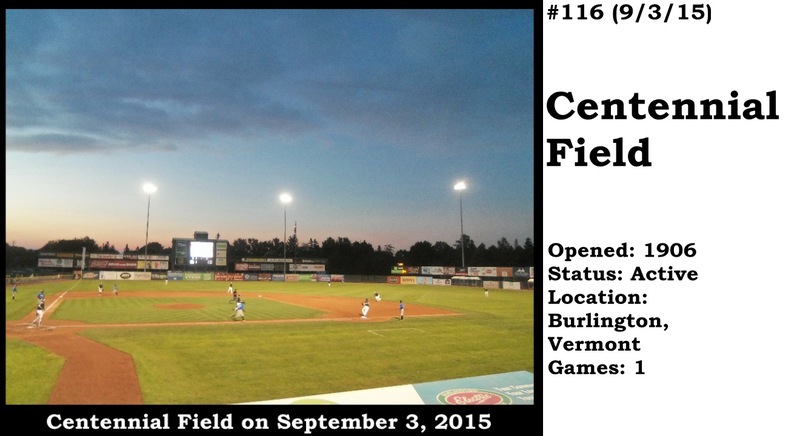 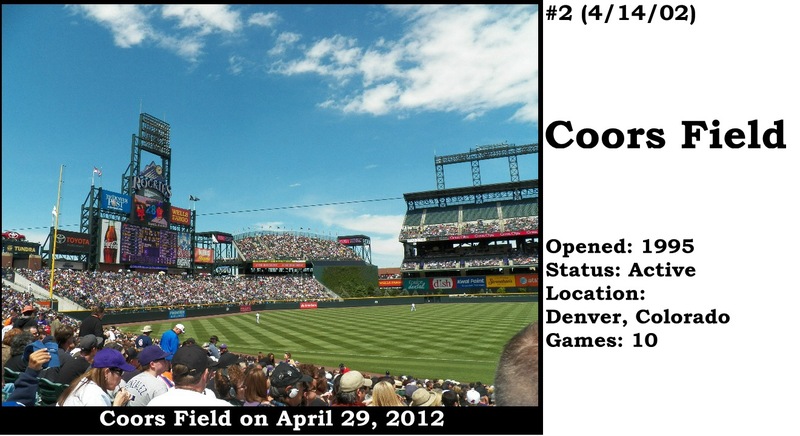 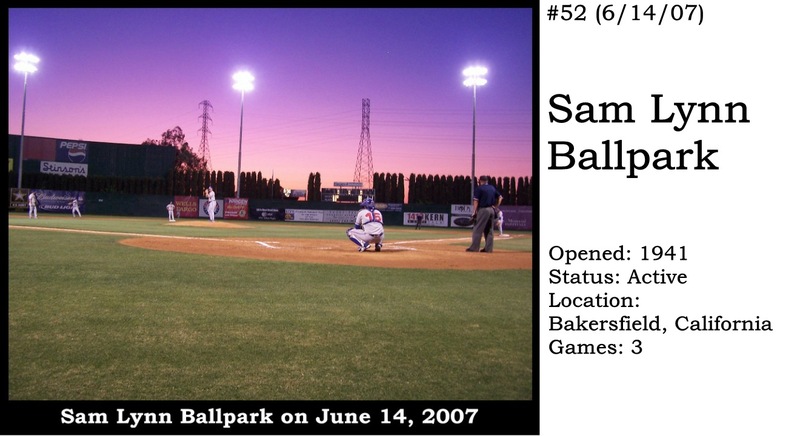 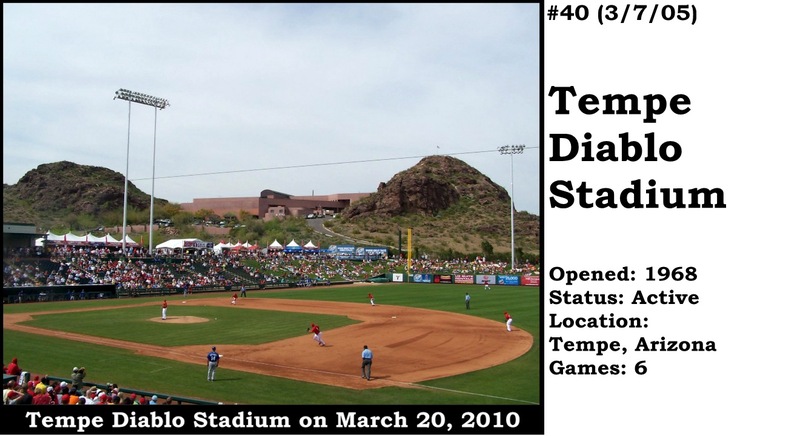 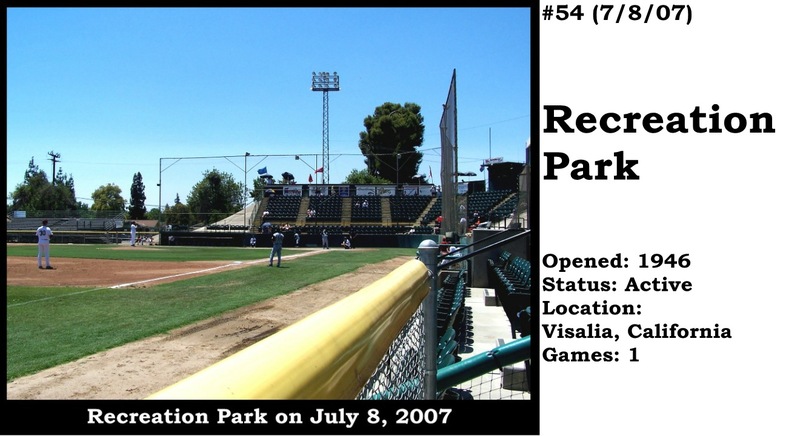 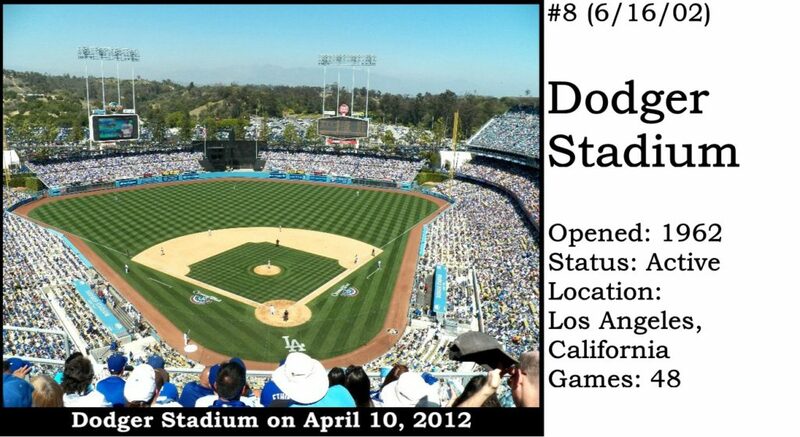 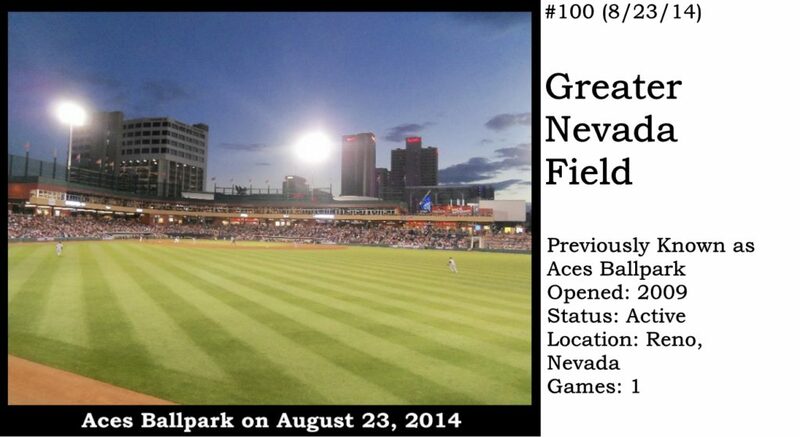 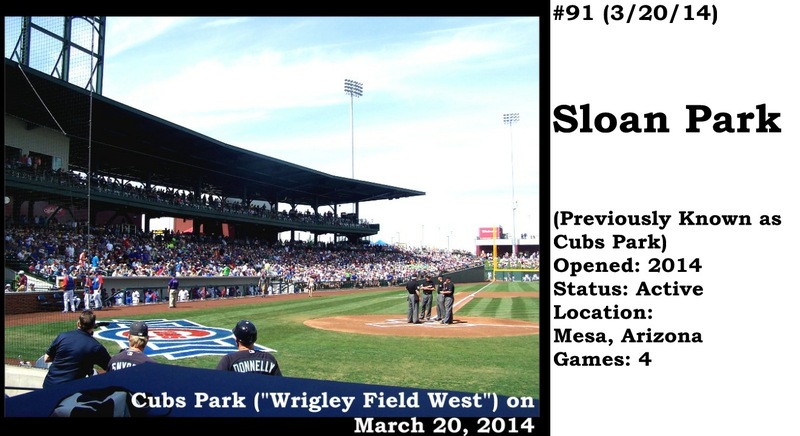 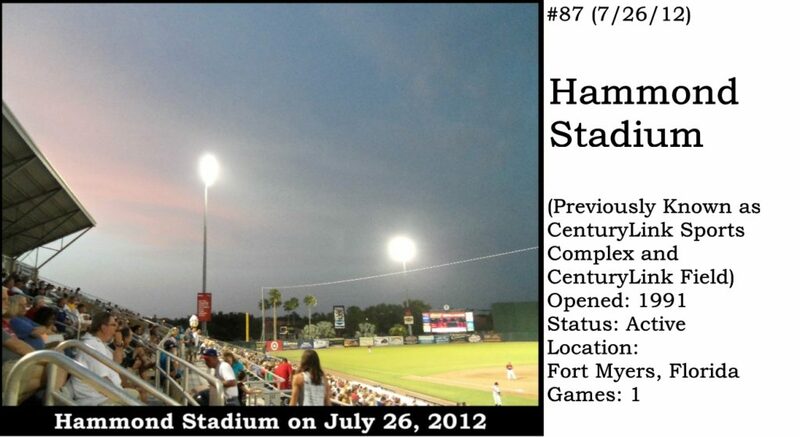 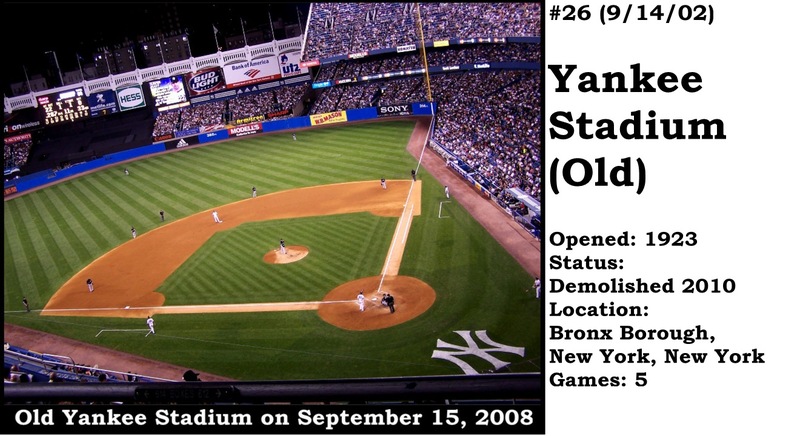 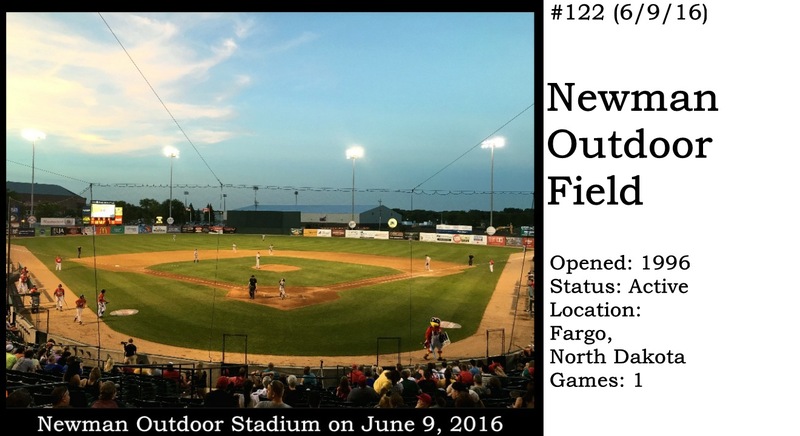 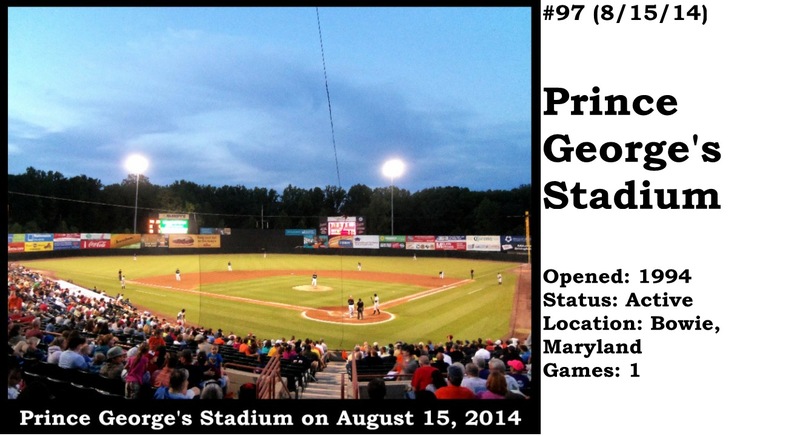 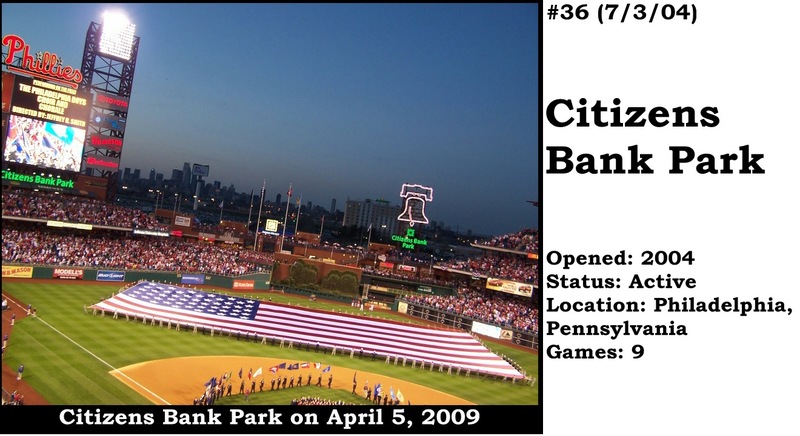 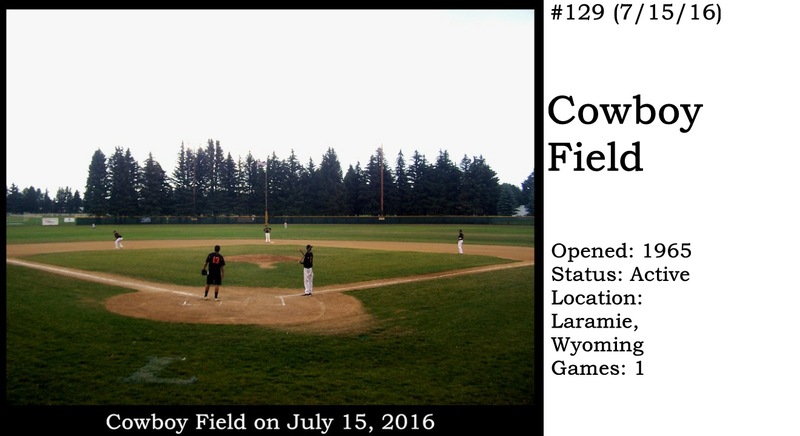 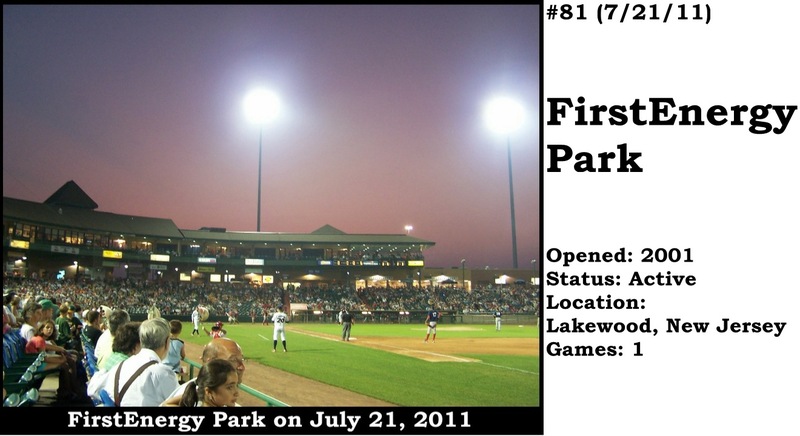 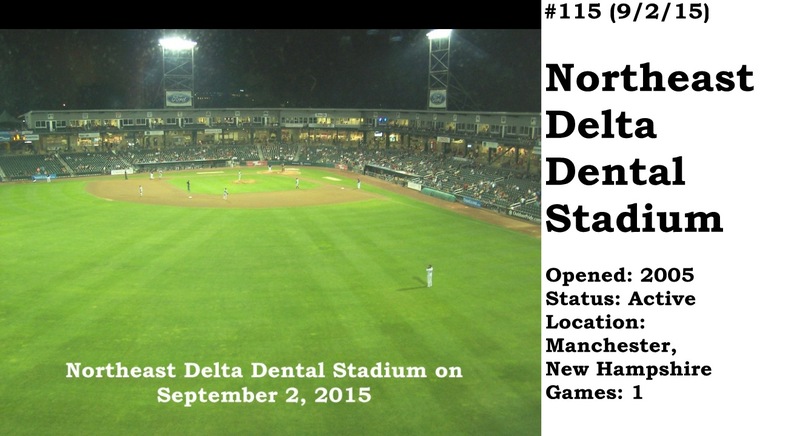 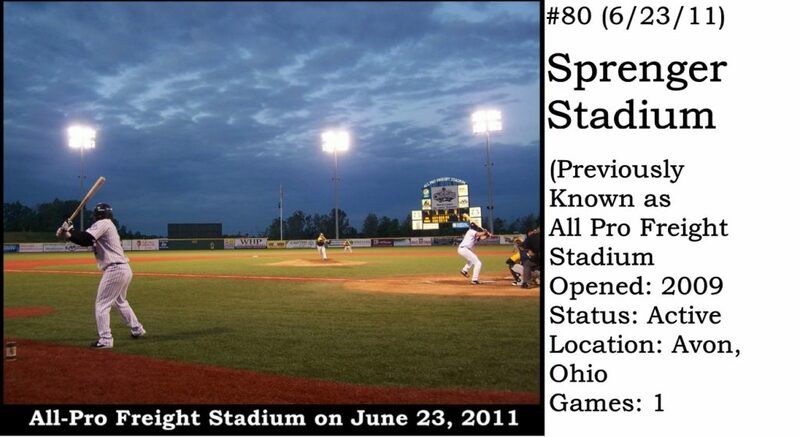 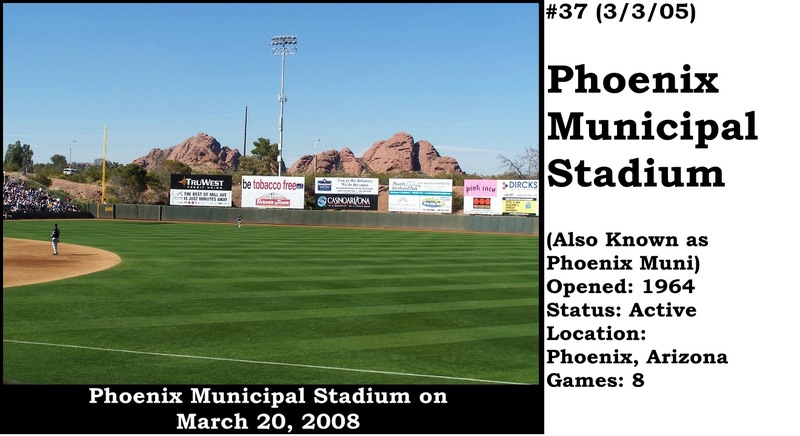 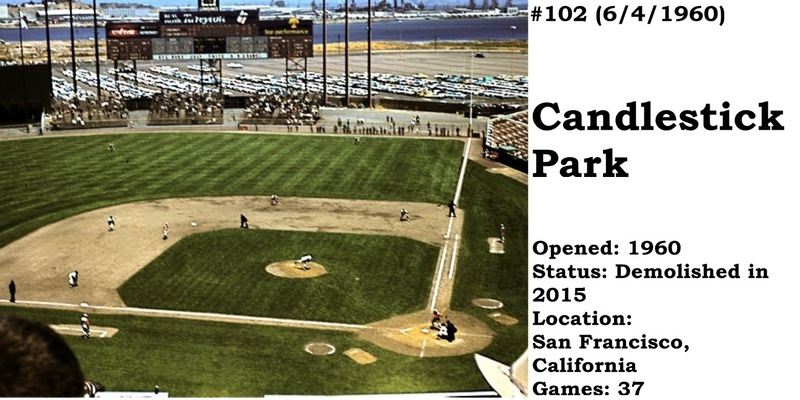 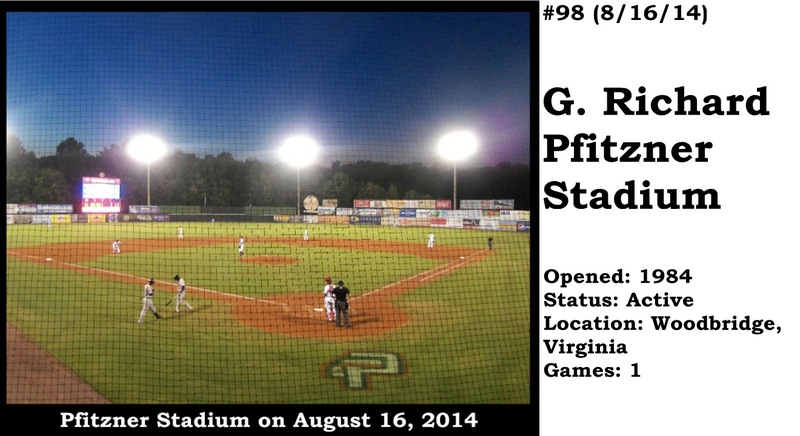 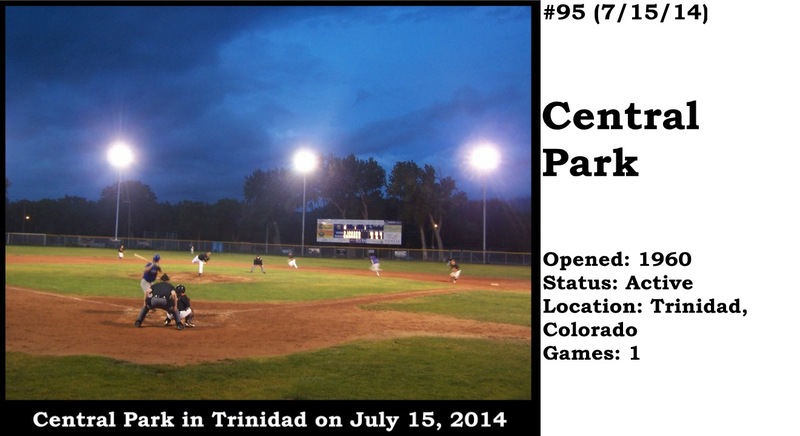 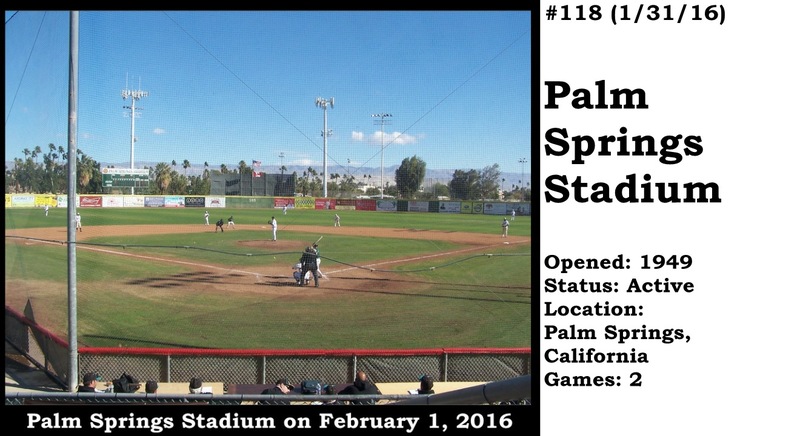 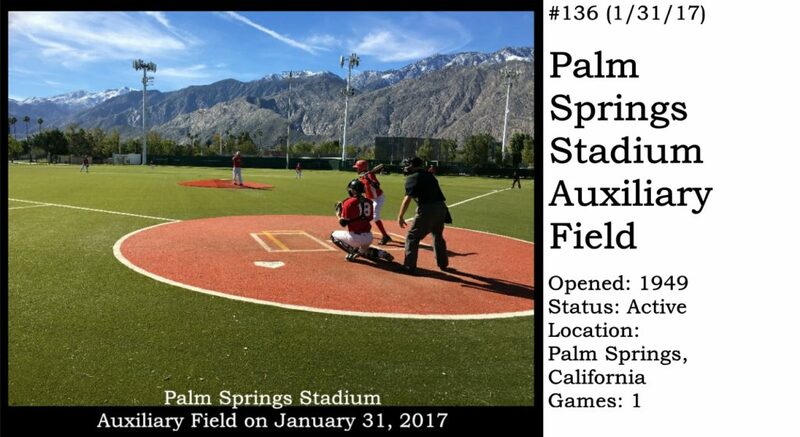 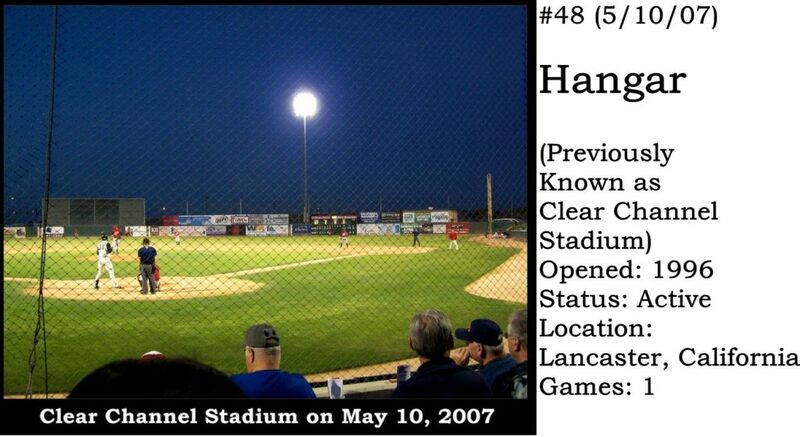 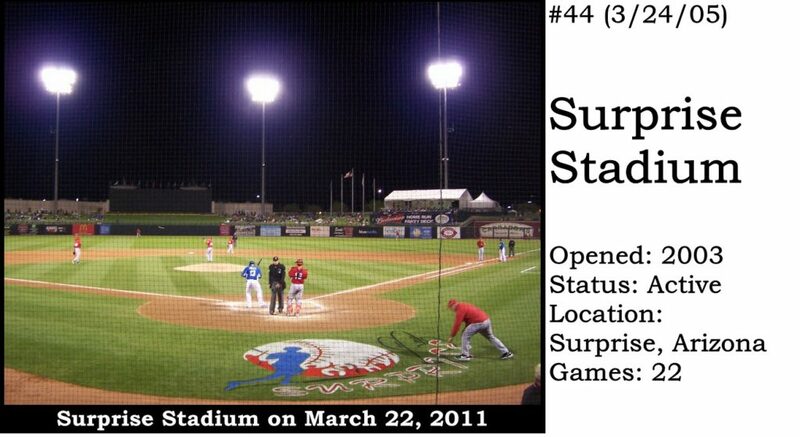 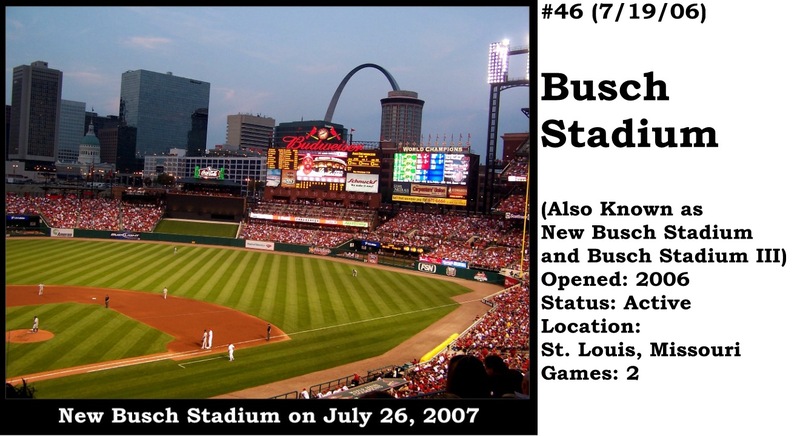 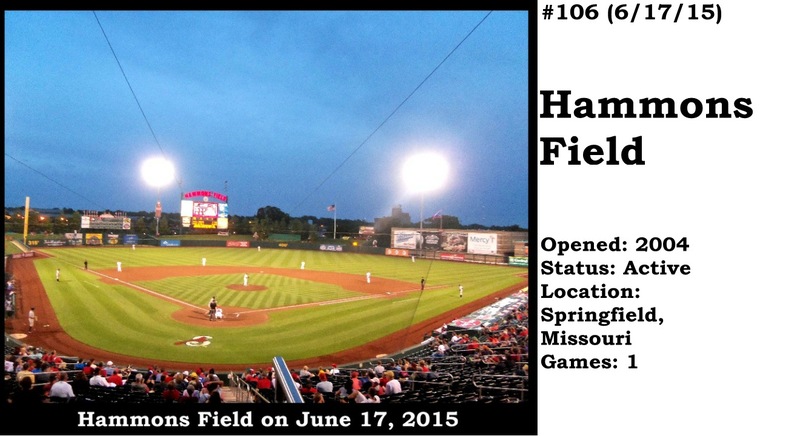 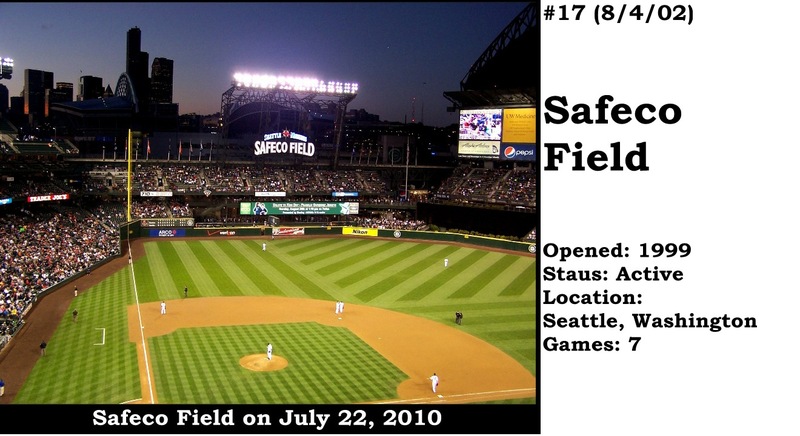 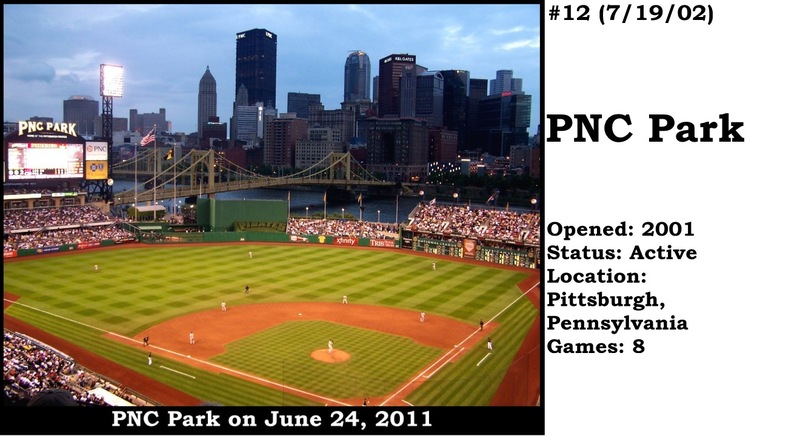 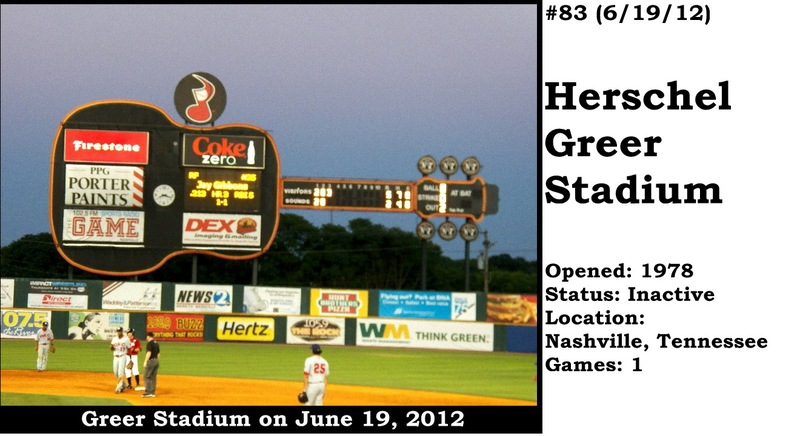 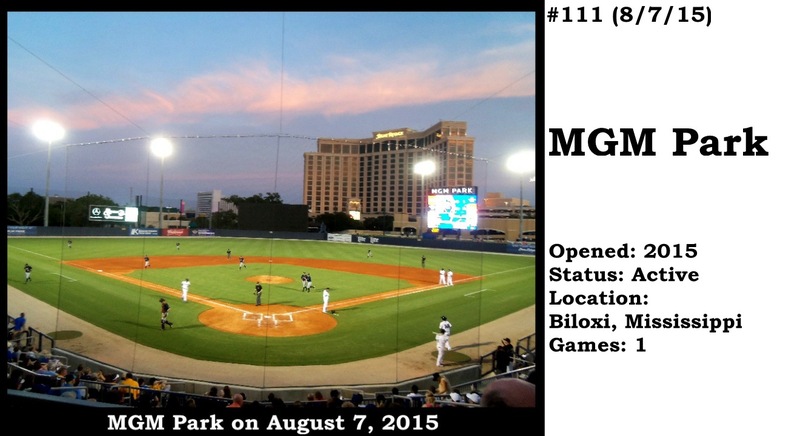 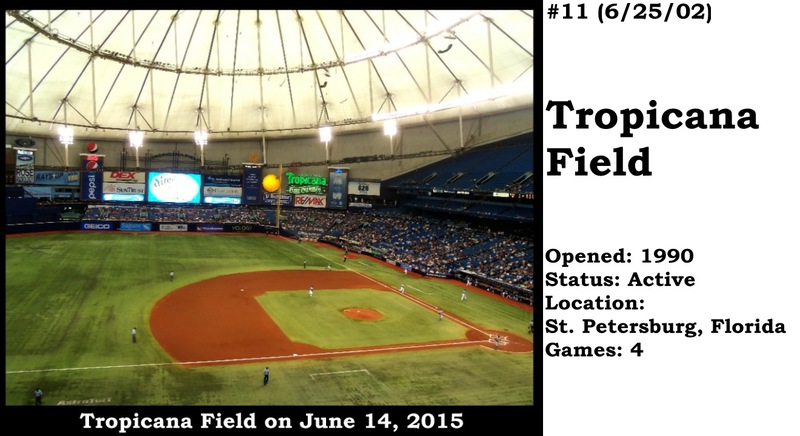 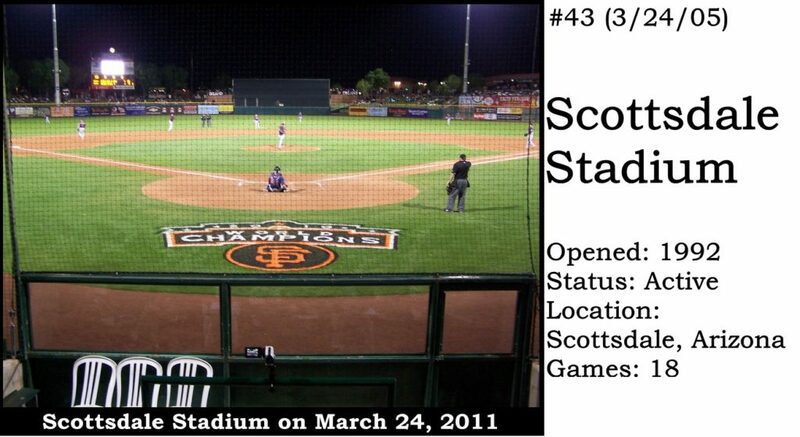 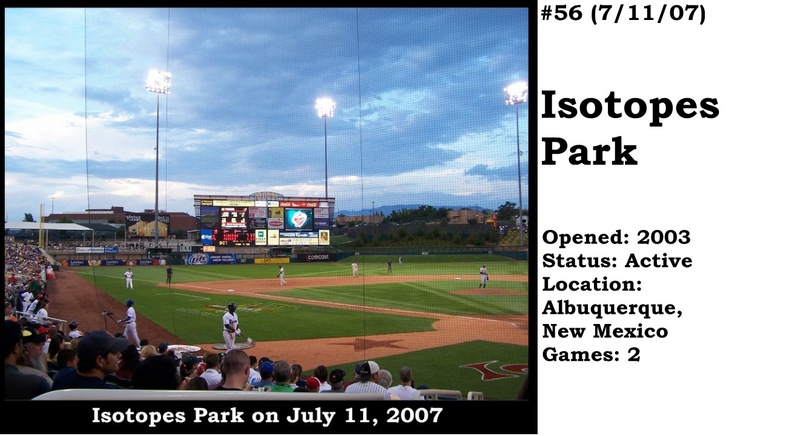 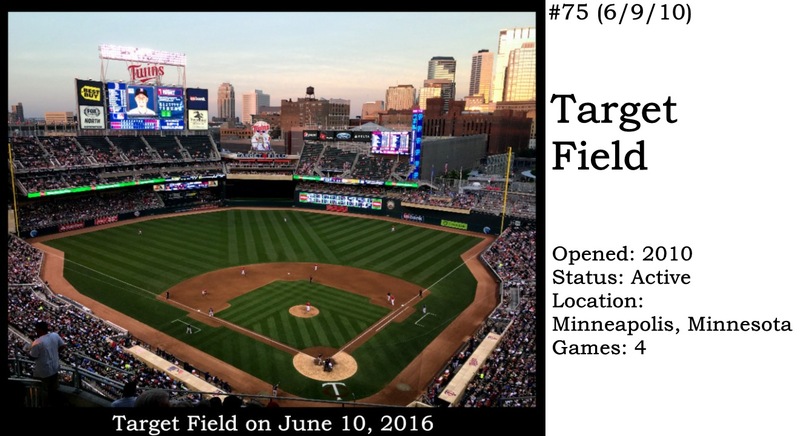 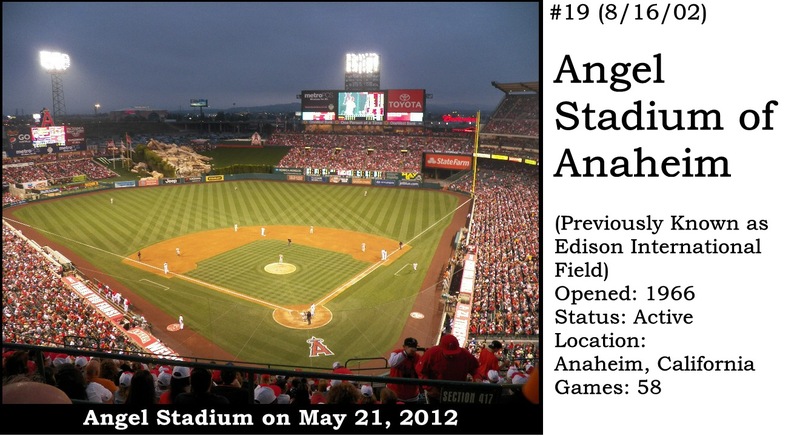 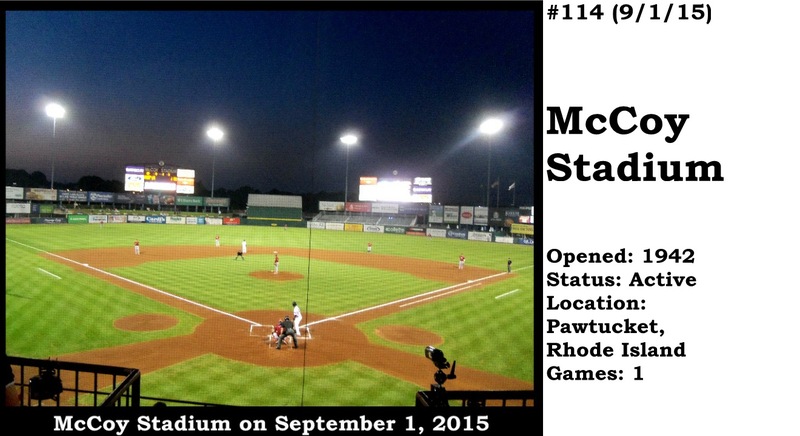 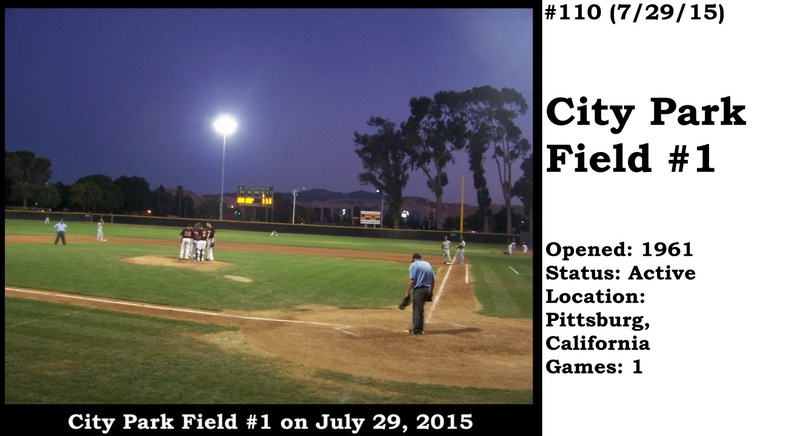 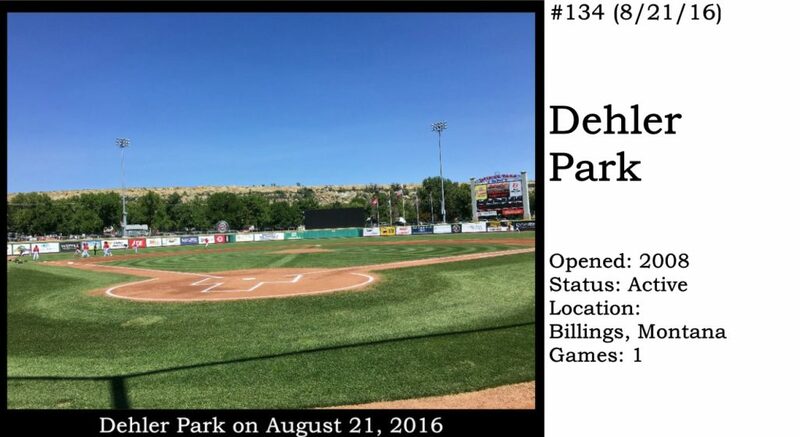 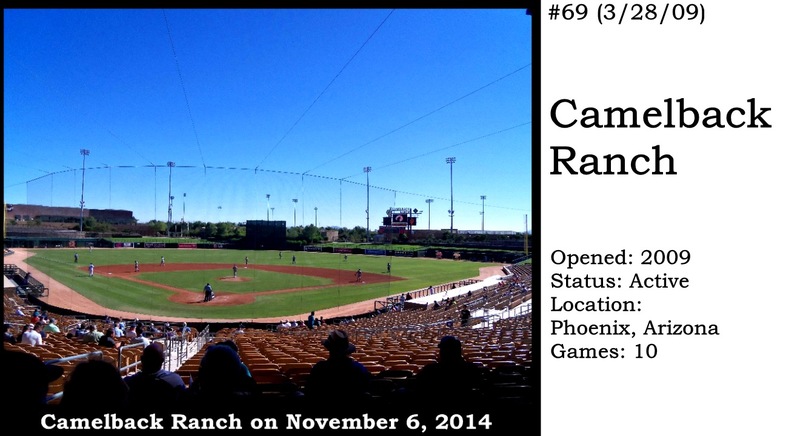 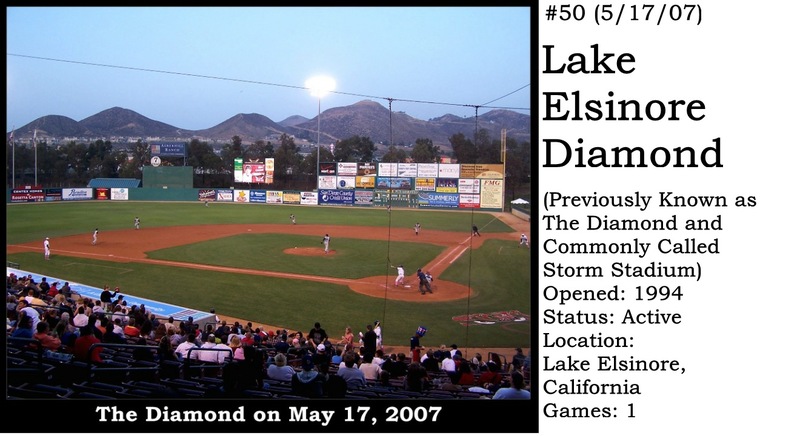 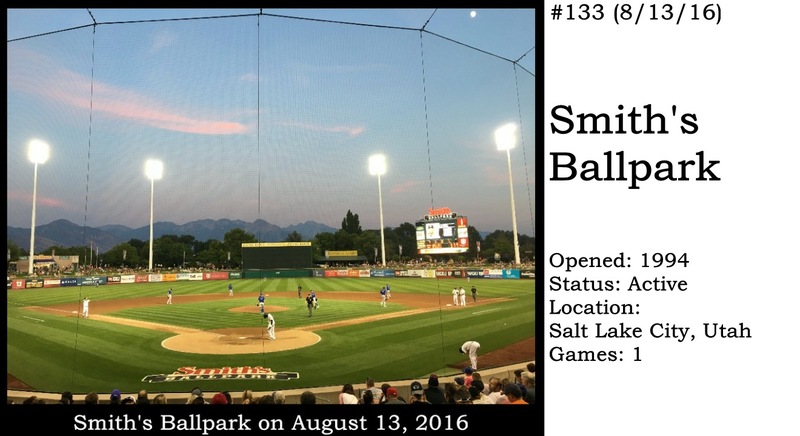 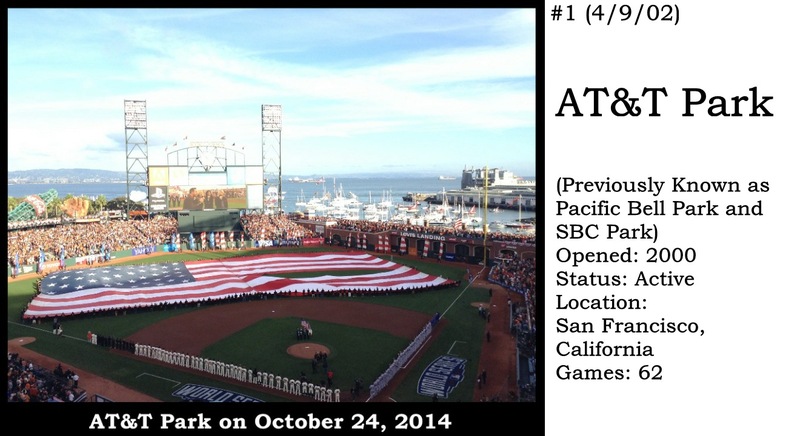 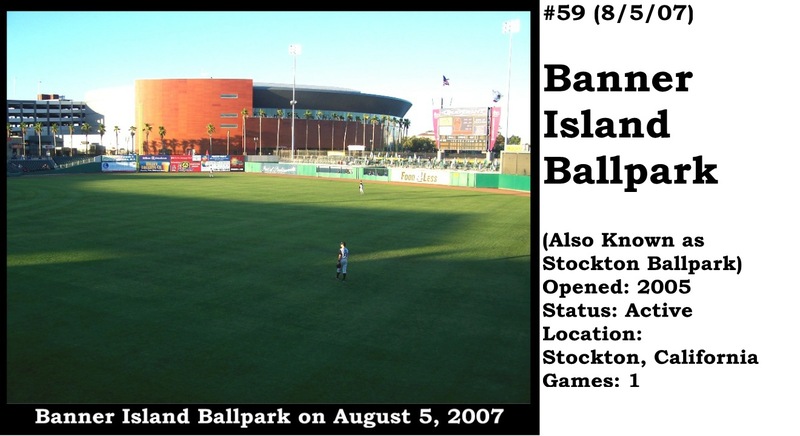 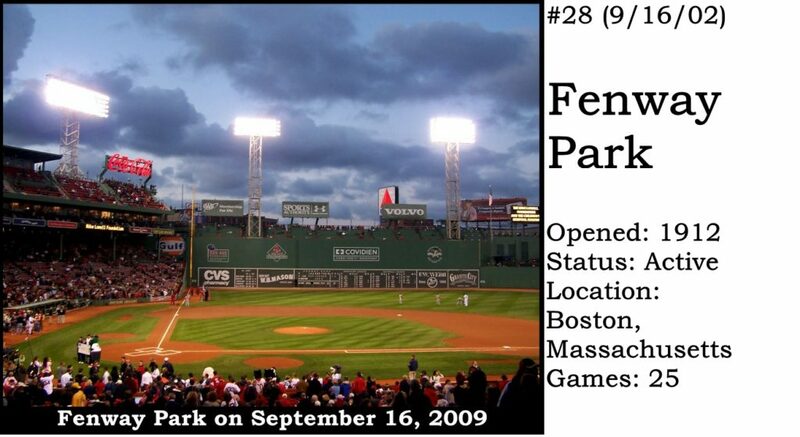 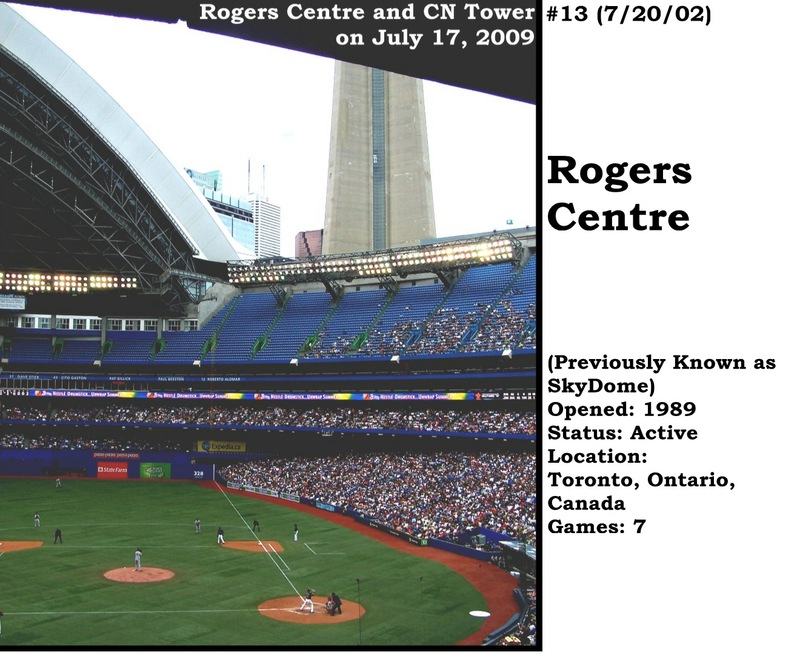 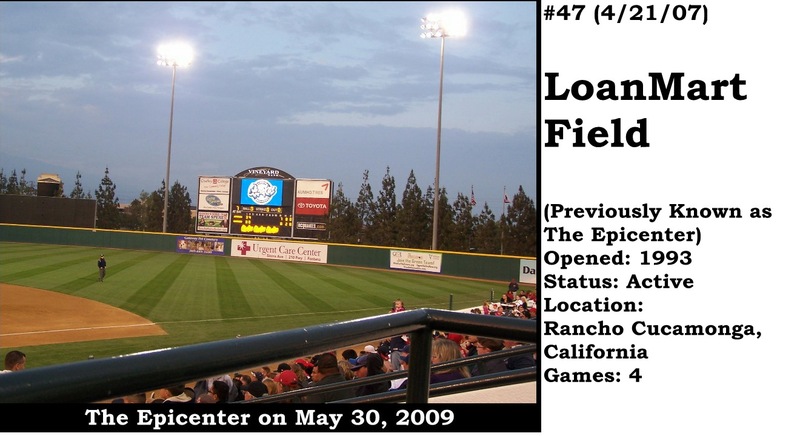 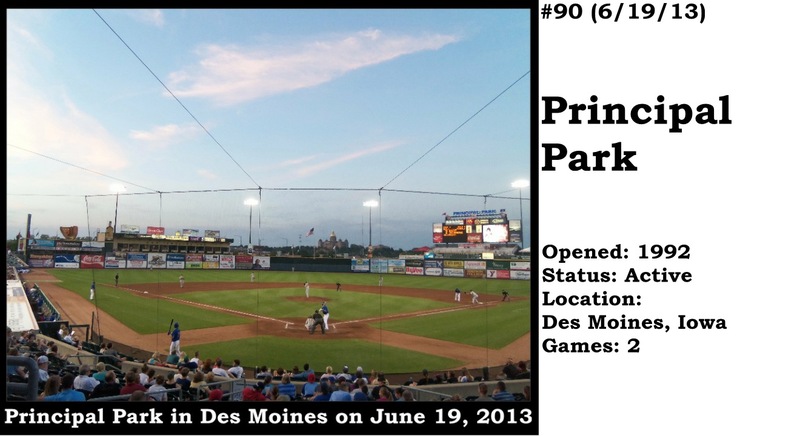 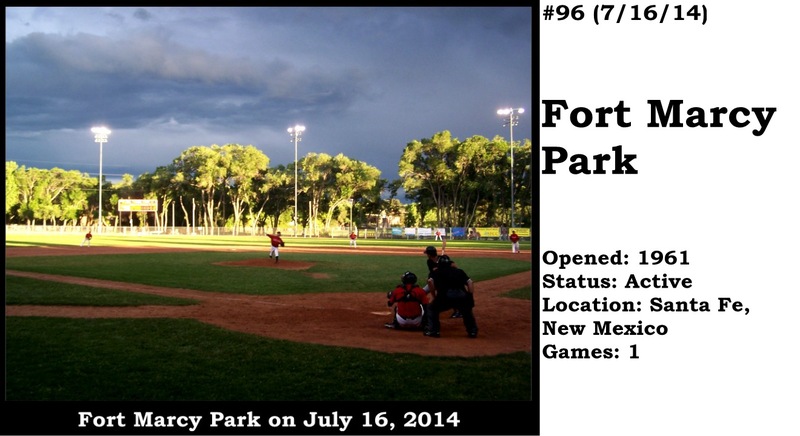 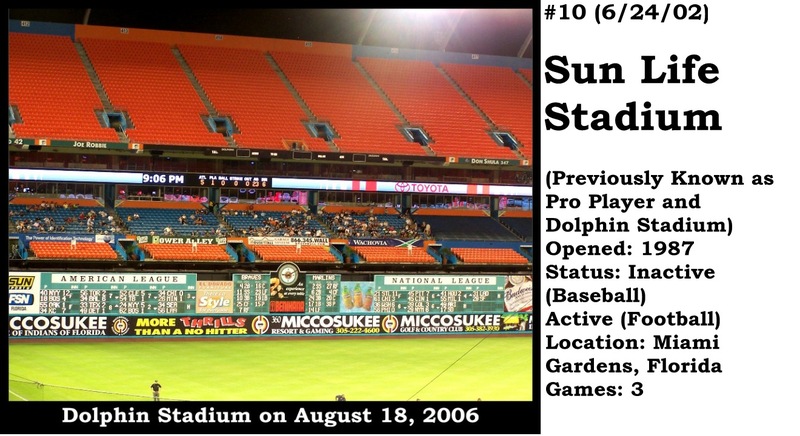 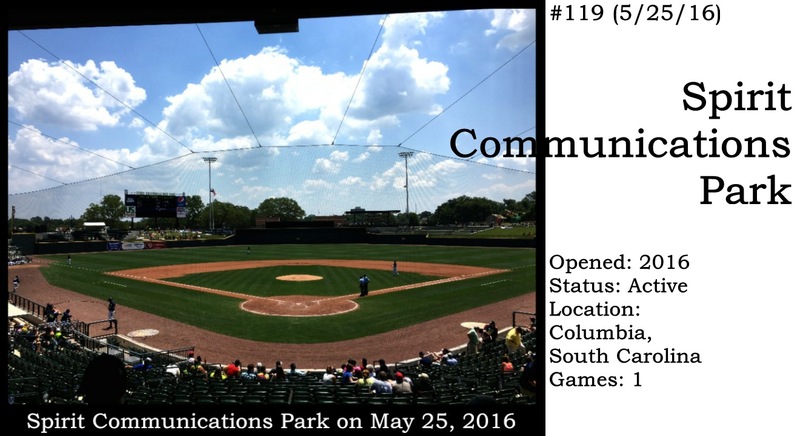 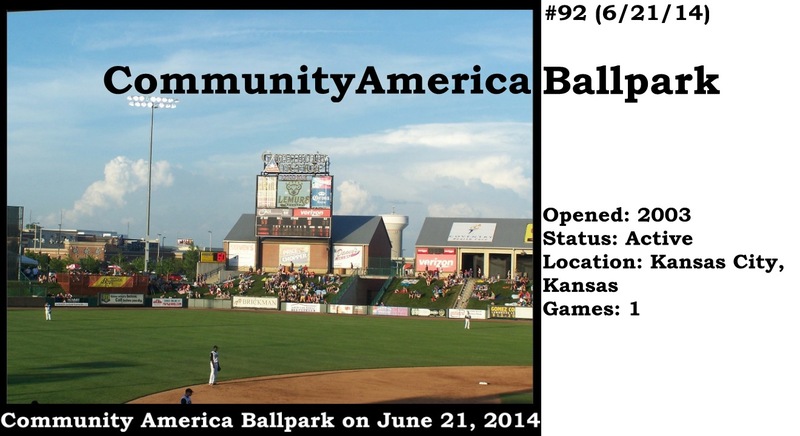 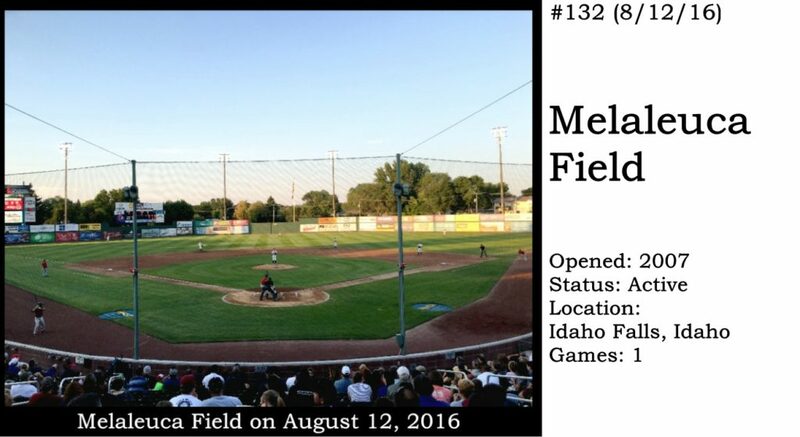 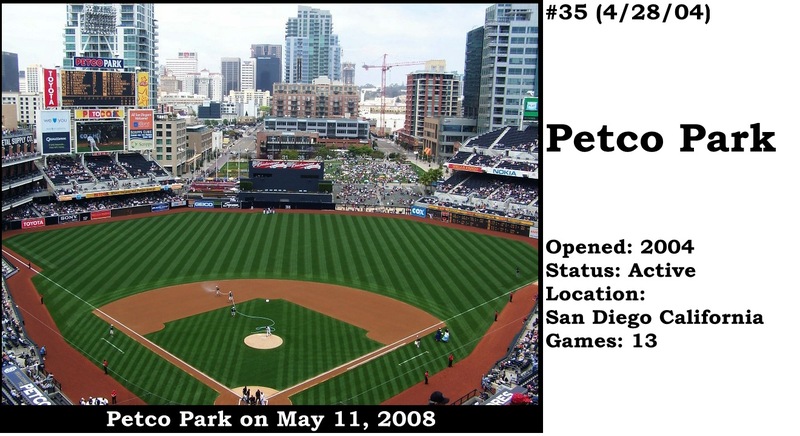 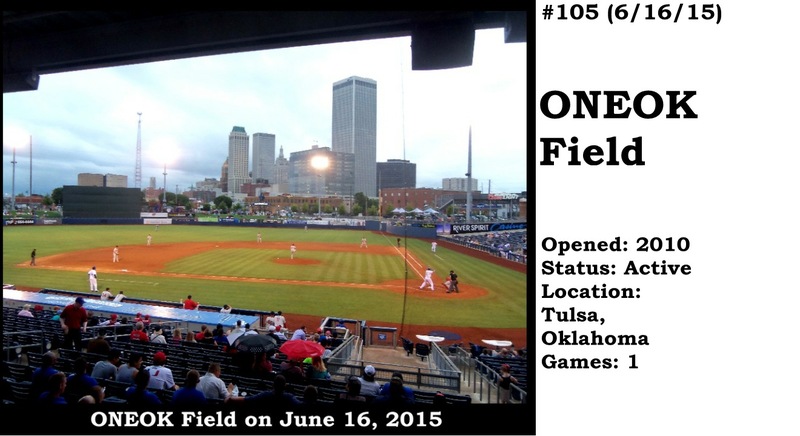 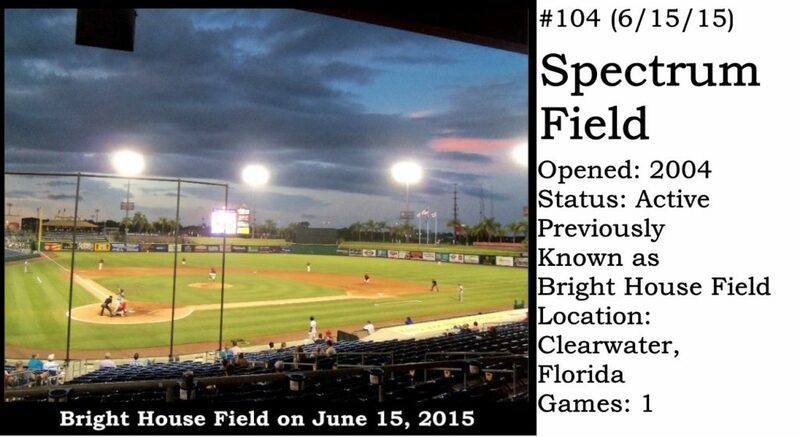 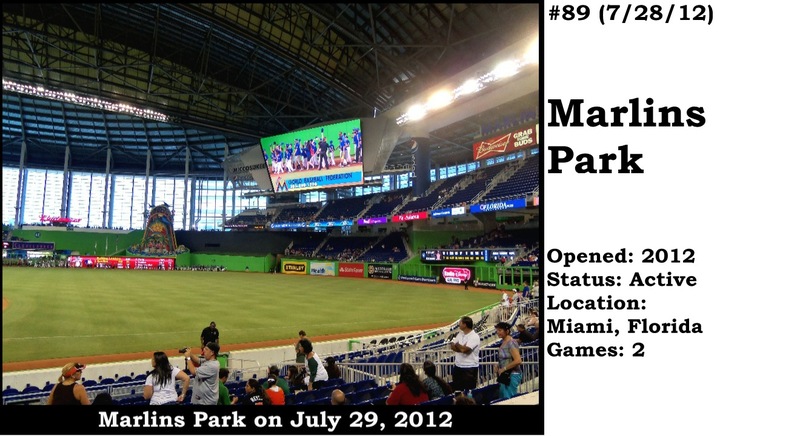 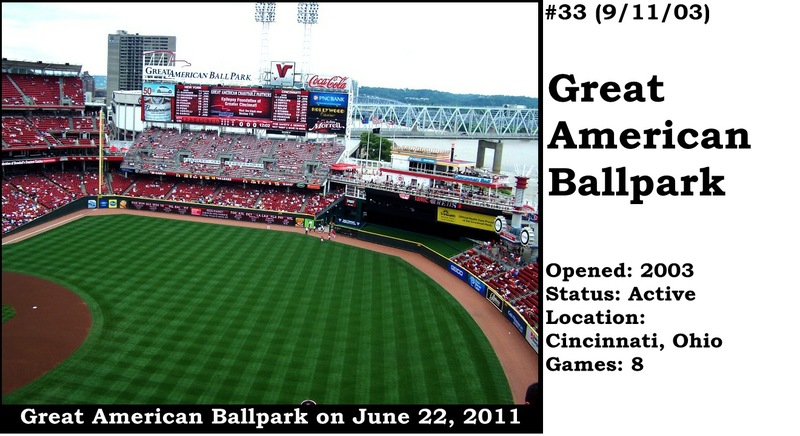 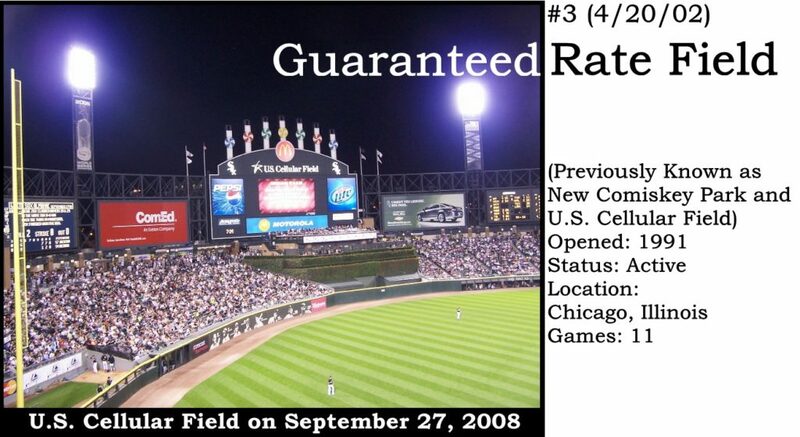 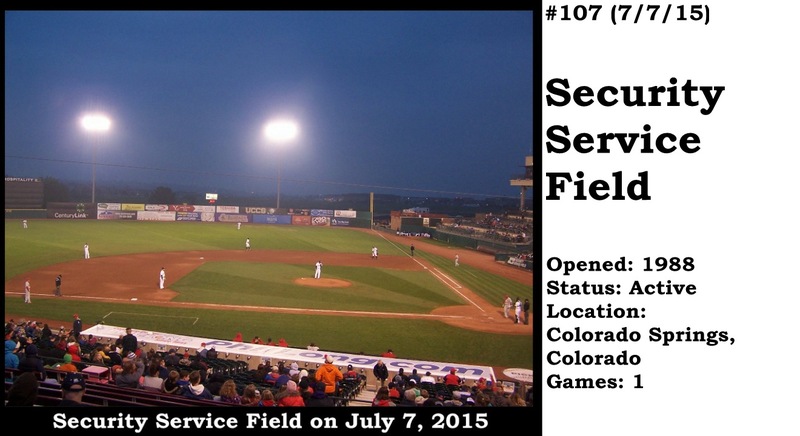 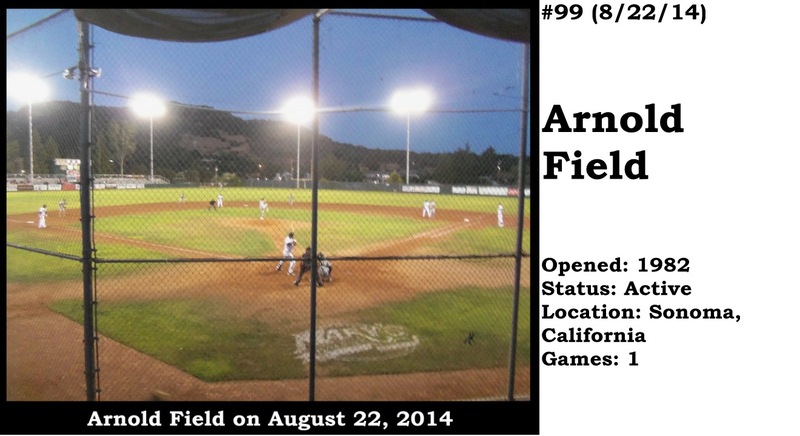 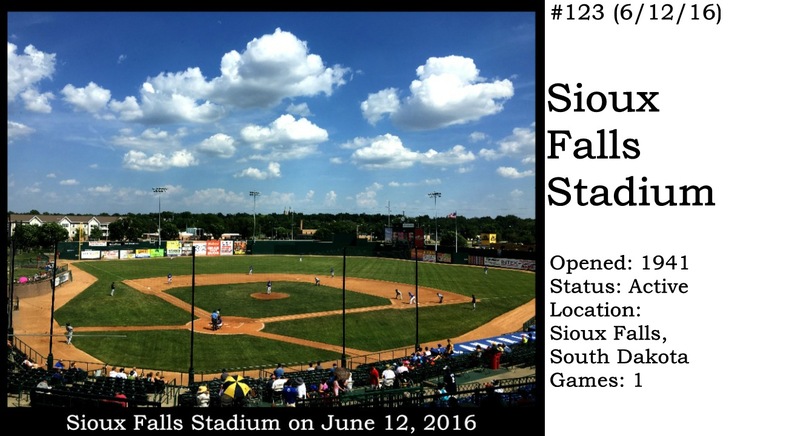 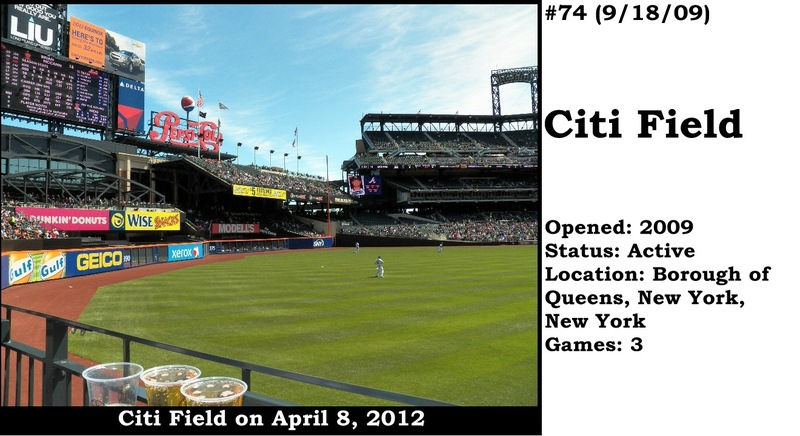 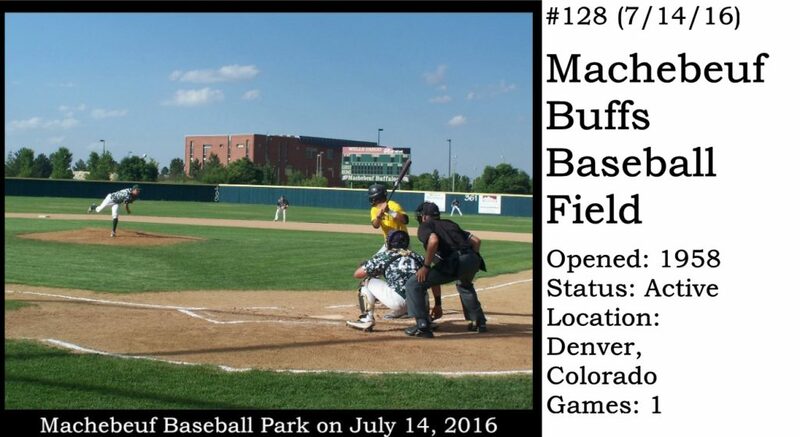 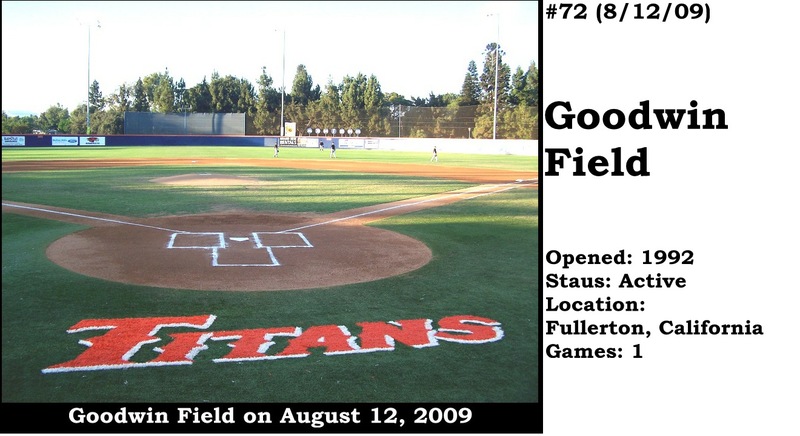 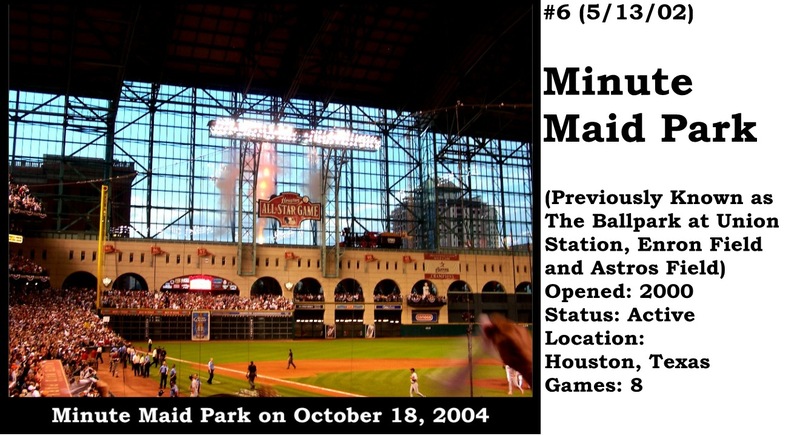 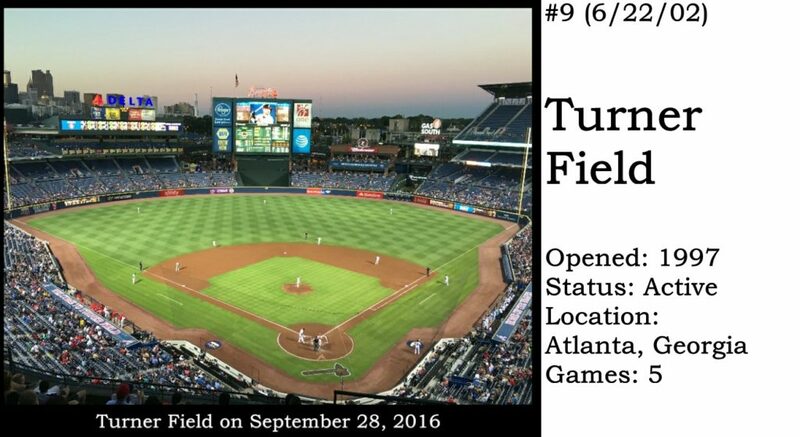 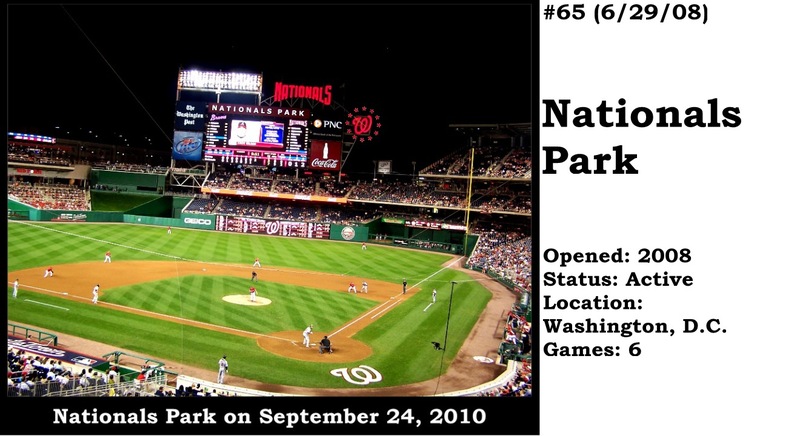 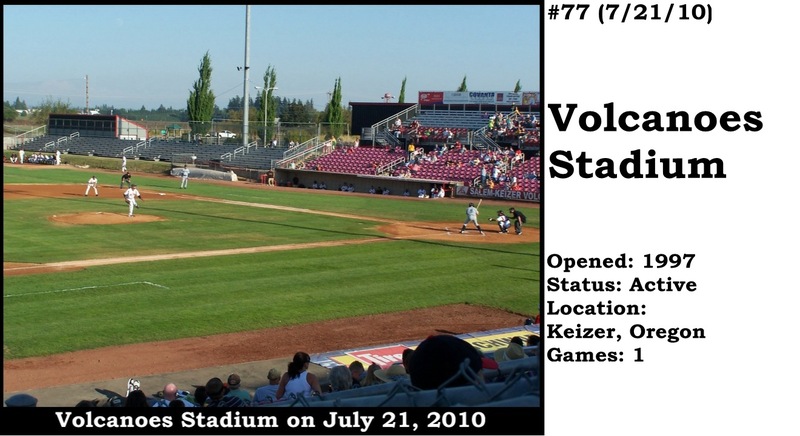 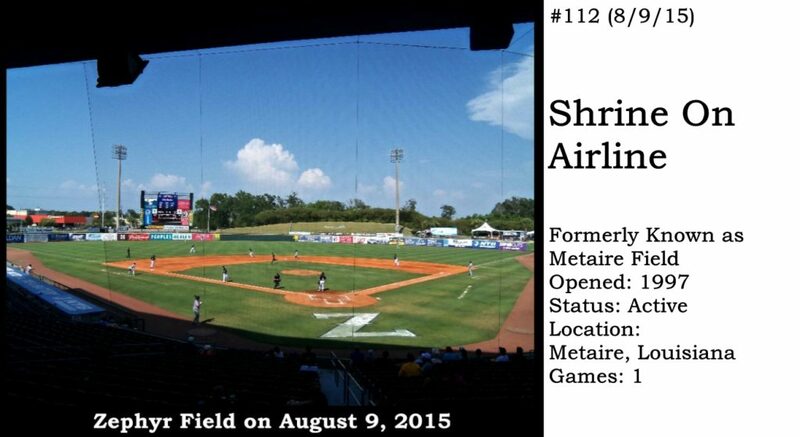 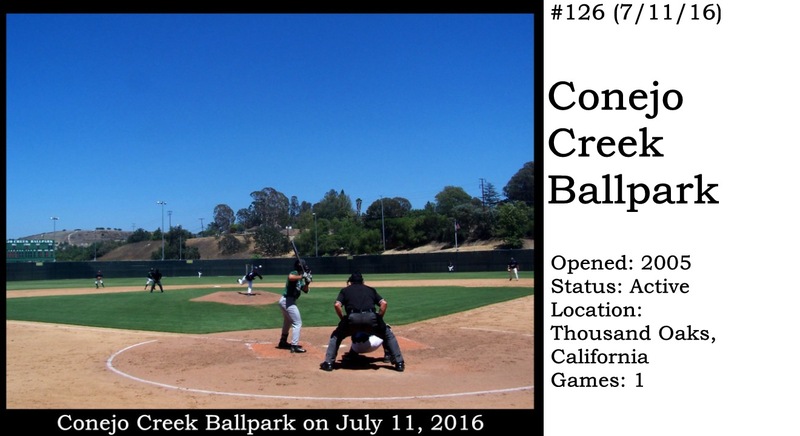 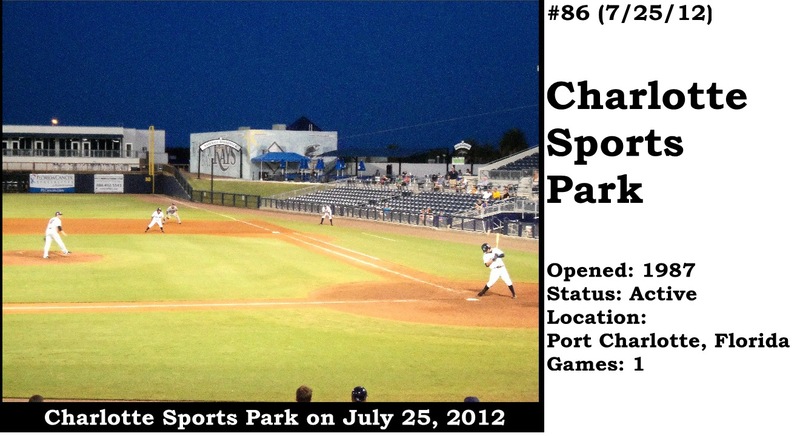 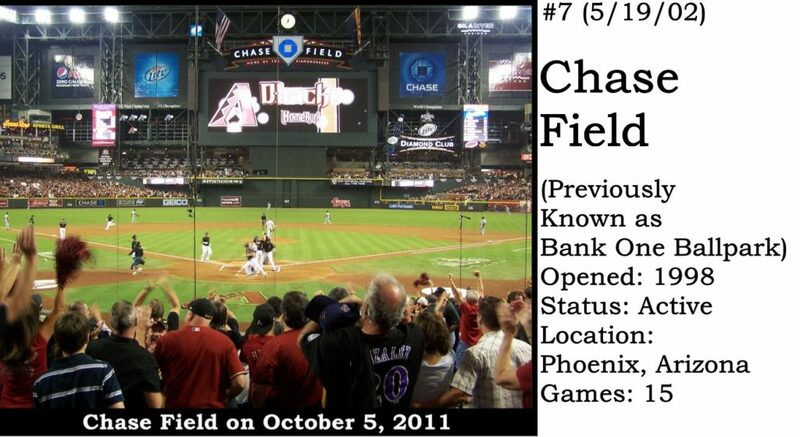 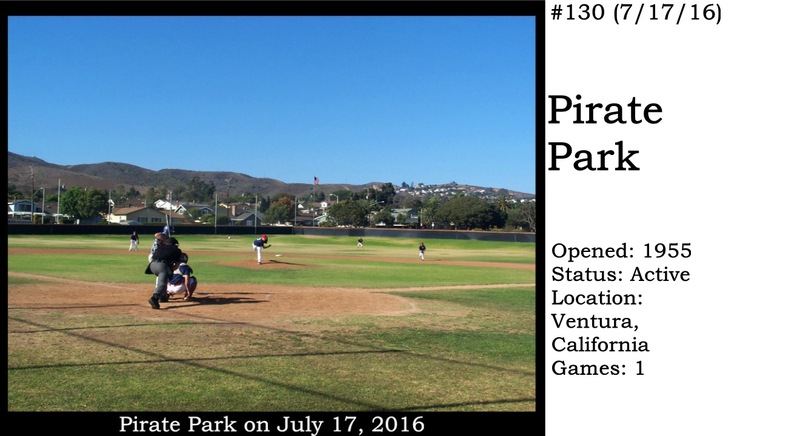 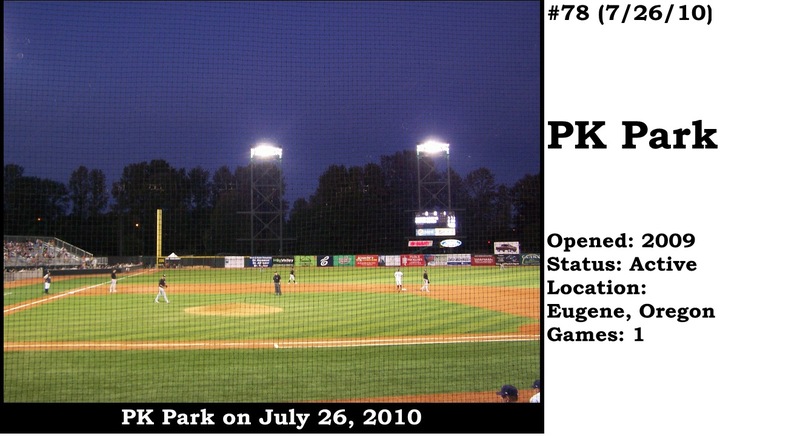 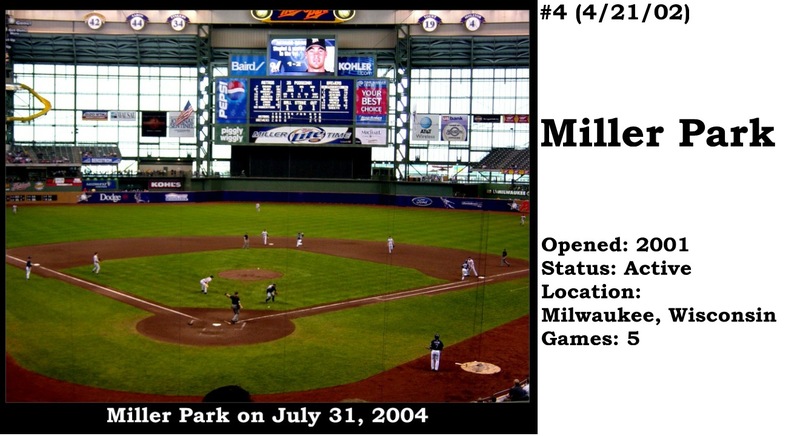 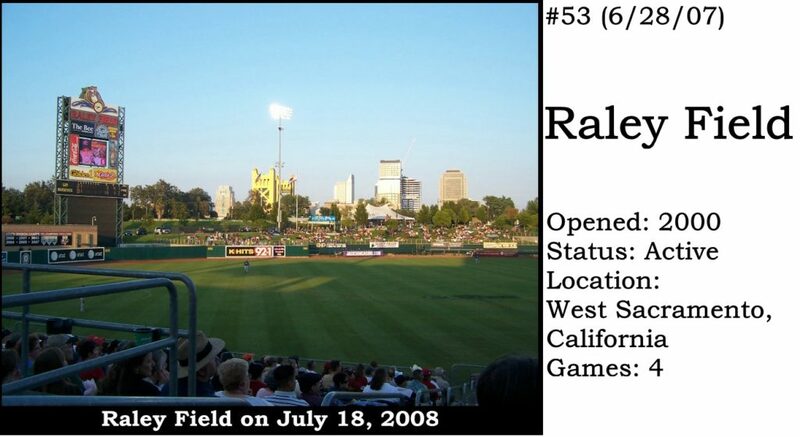 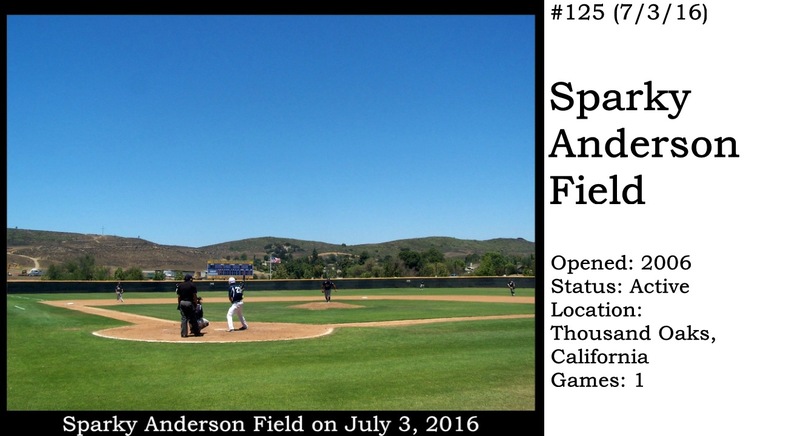 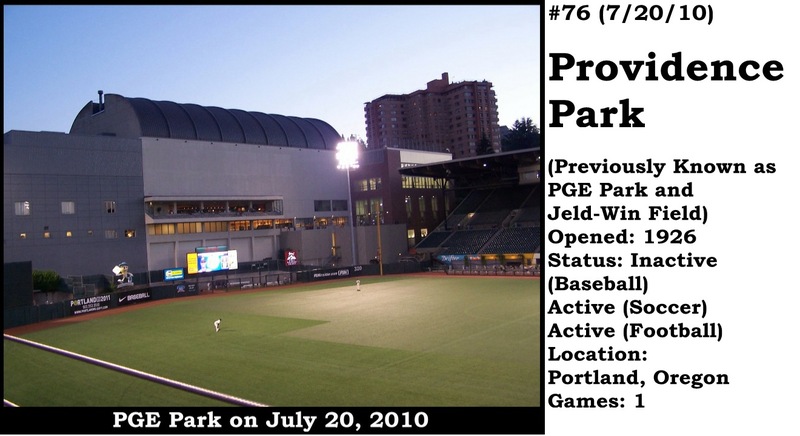 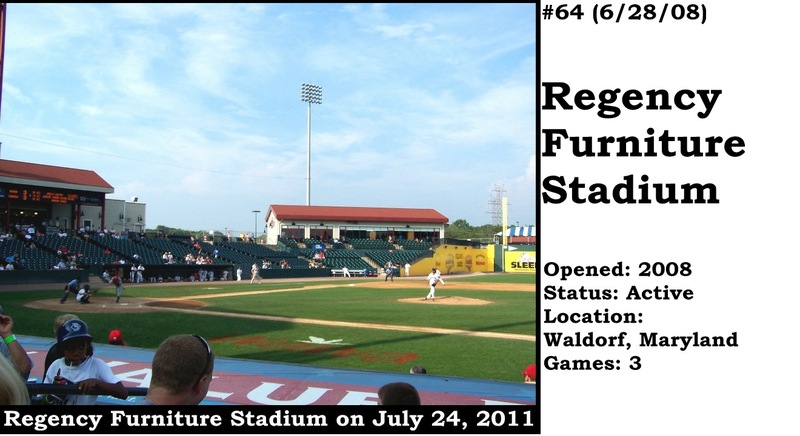 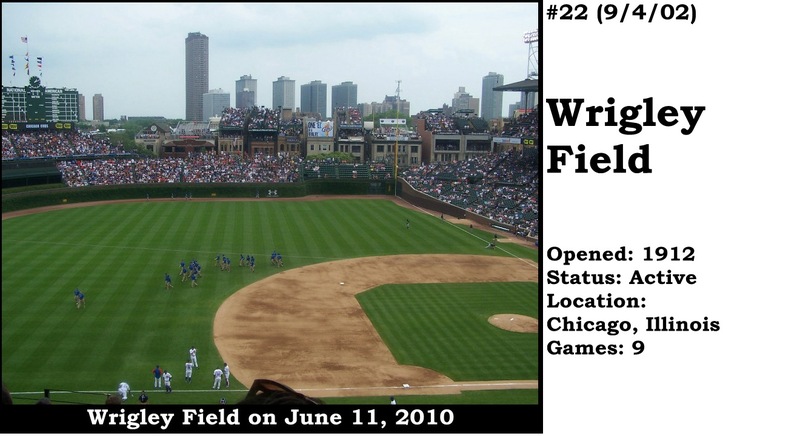 That’s why the other three ballparks have been added to this ballparks summary as Ballparks #101 through #103. 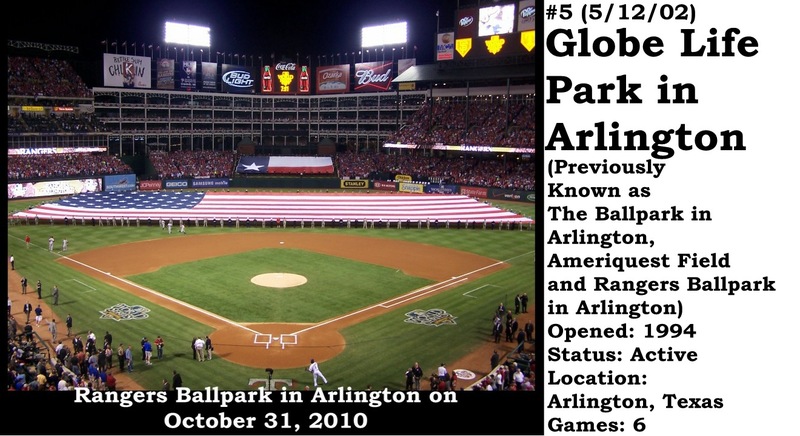 Not all of the ballparks are in the United States. 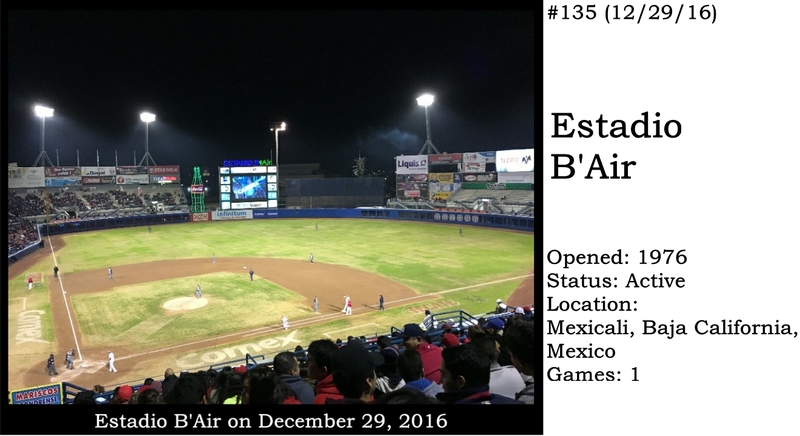 Canada (Montreal and Toronto), Mexico (Mexicali) and the territory of Puerto Rico (San Juan) also have ballparks shown herein.